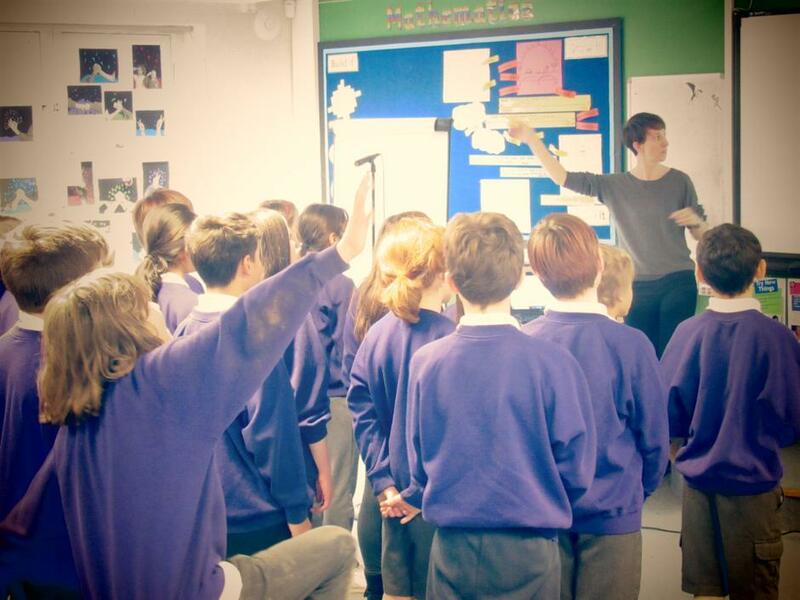 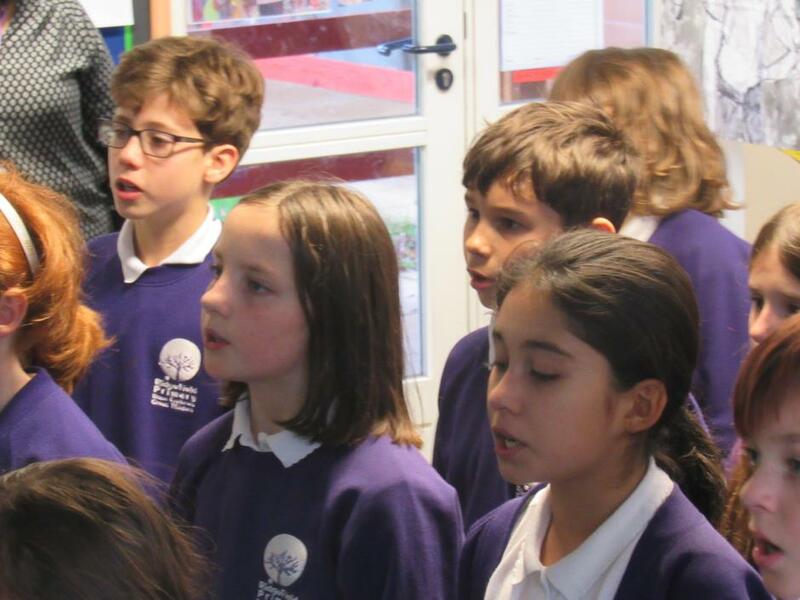 "With a focus on the natural world - specifically the Cambridgeshire country-side and local wildlife... this year's project promises to be something really special." 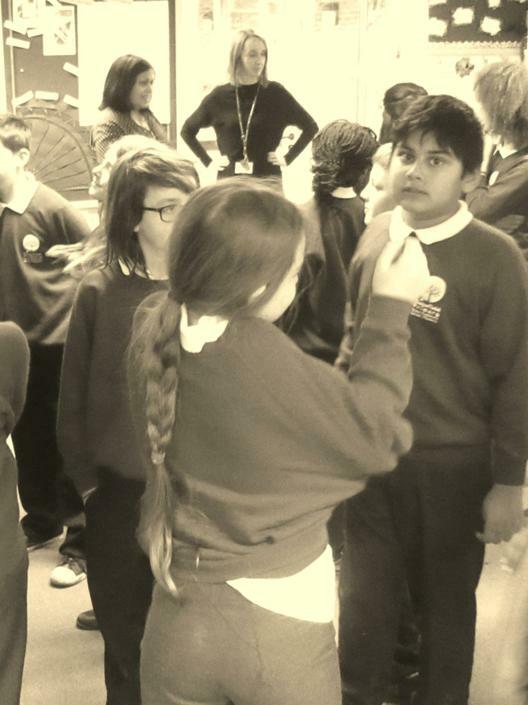 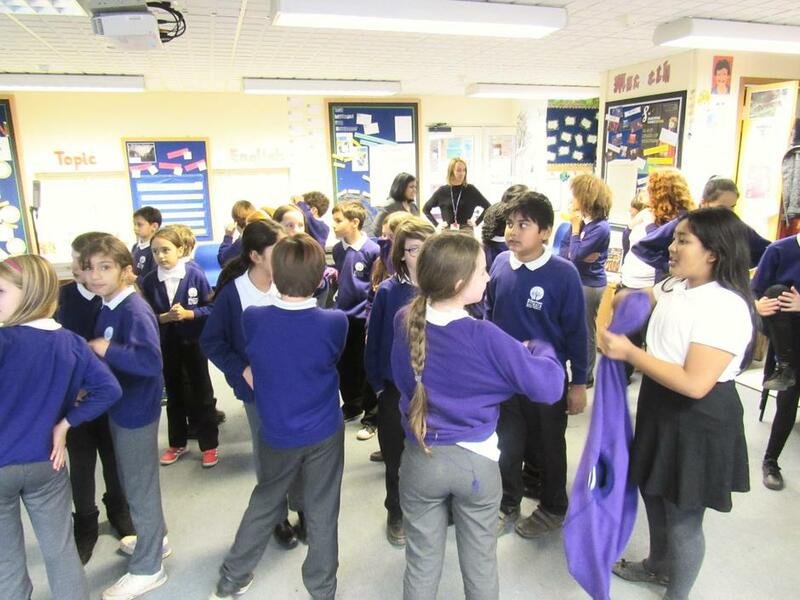 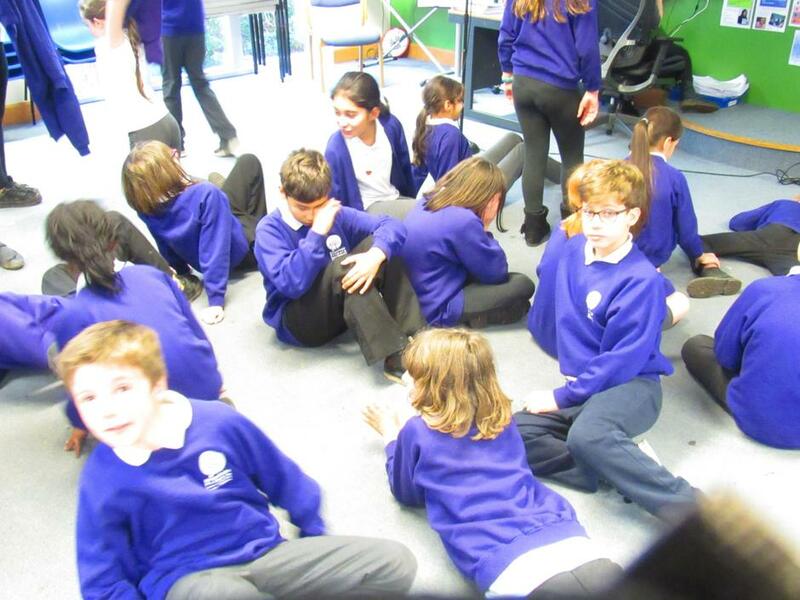 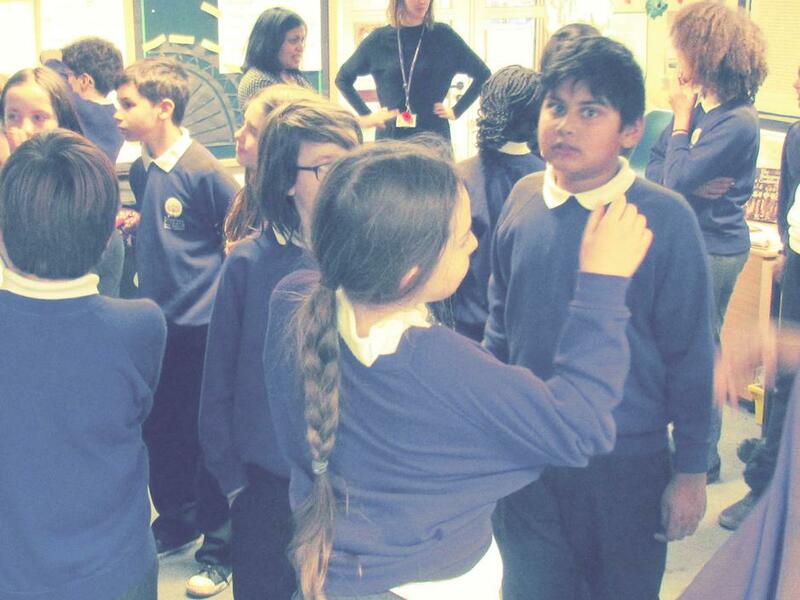 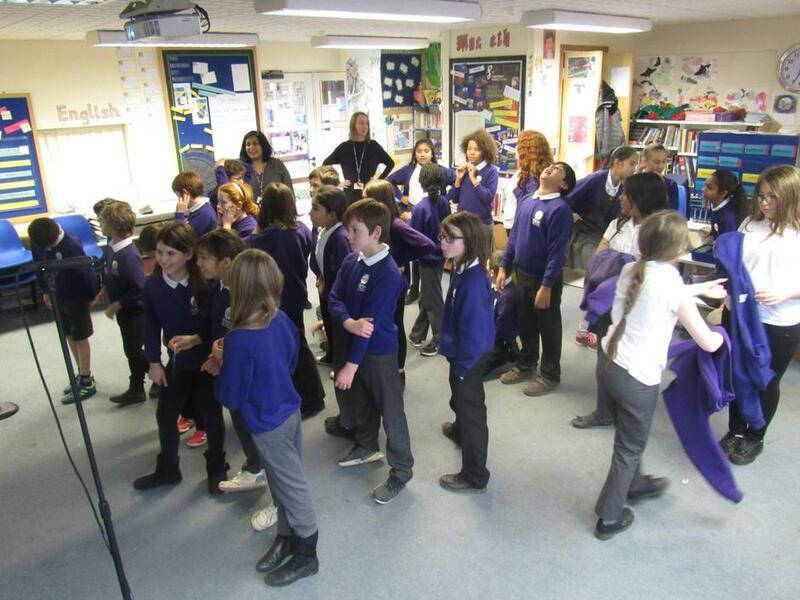 Mrs Trew couldn't resist signing up Year 6 to take part in this adventure - no surprises there then! 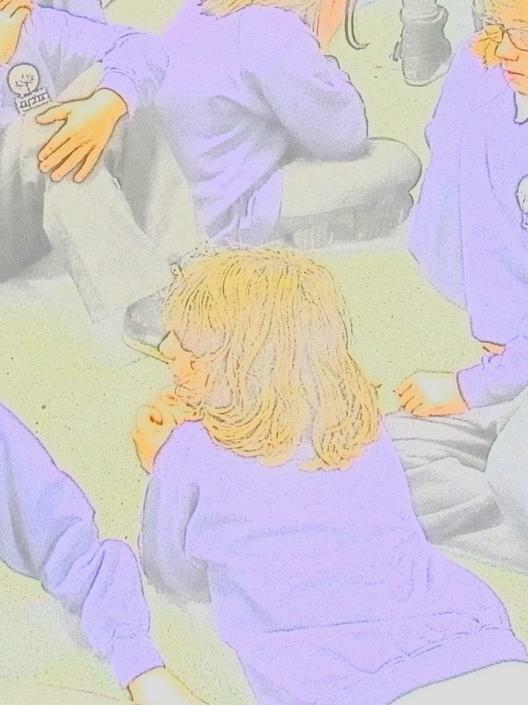 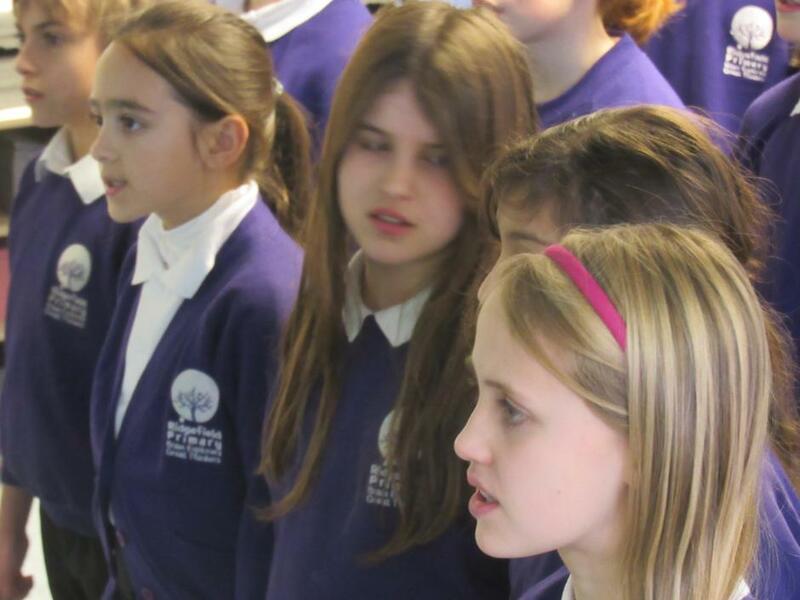 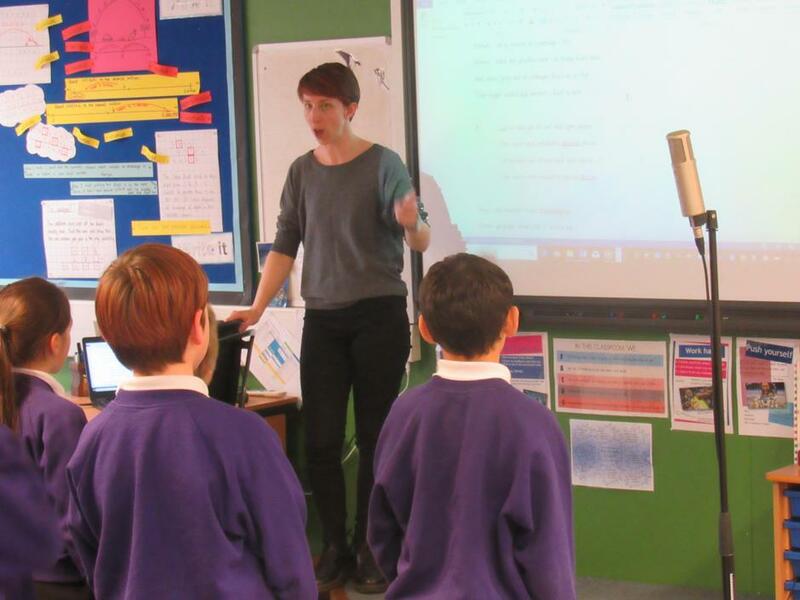 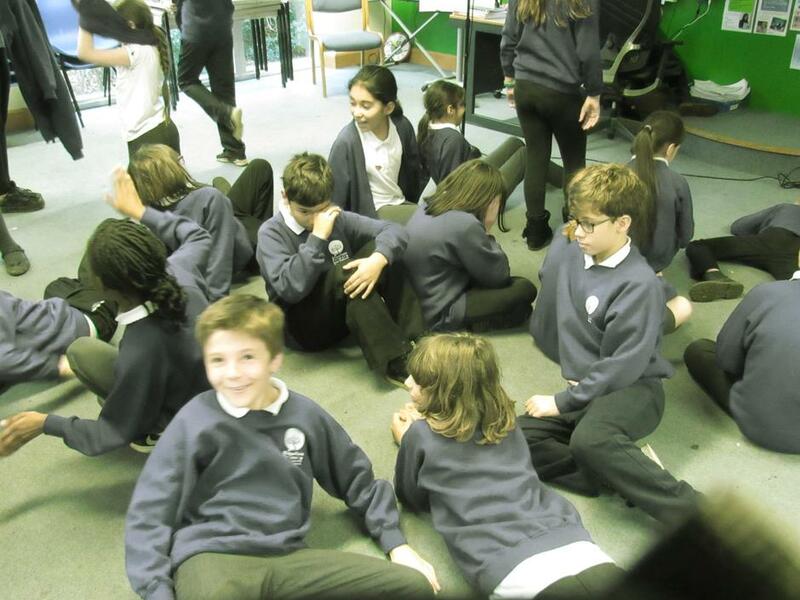 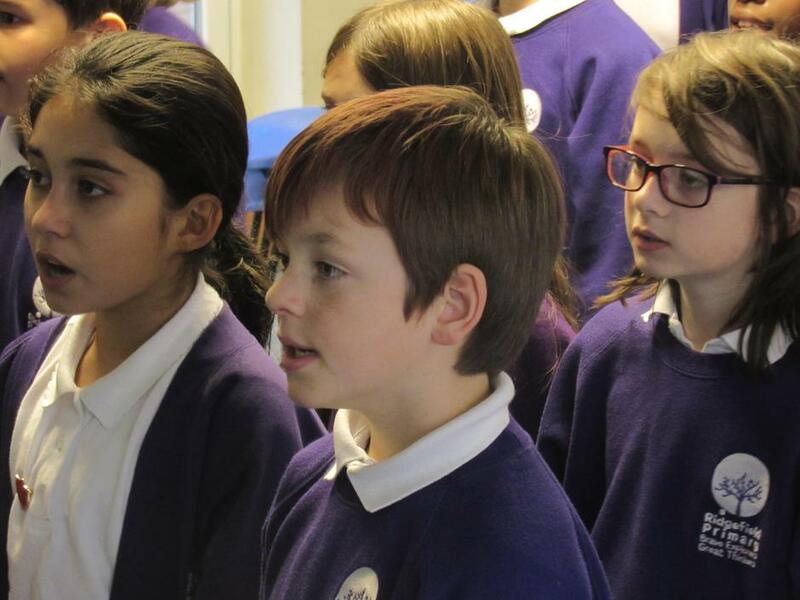 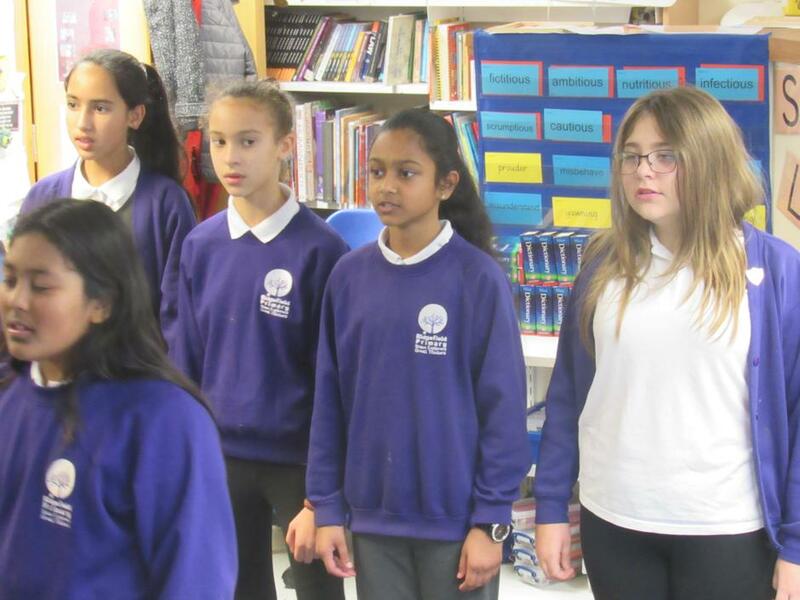 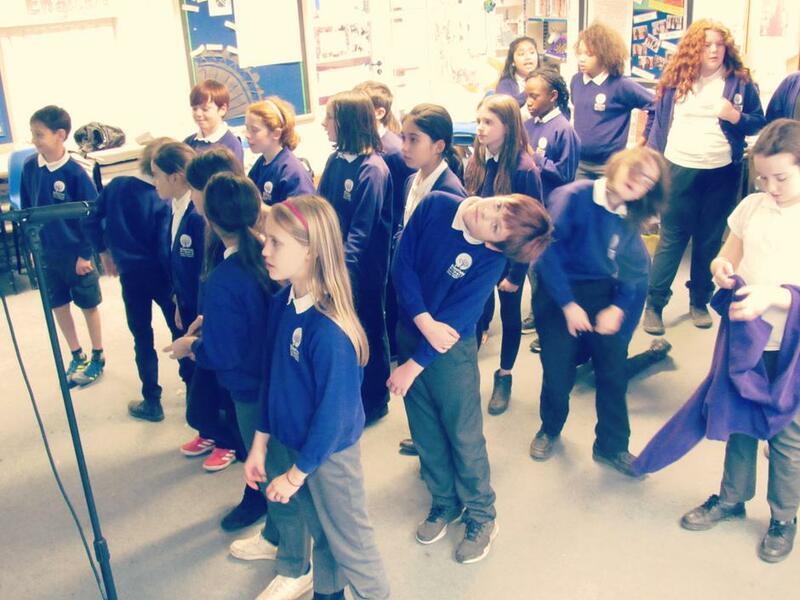 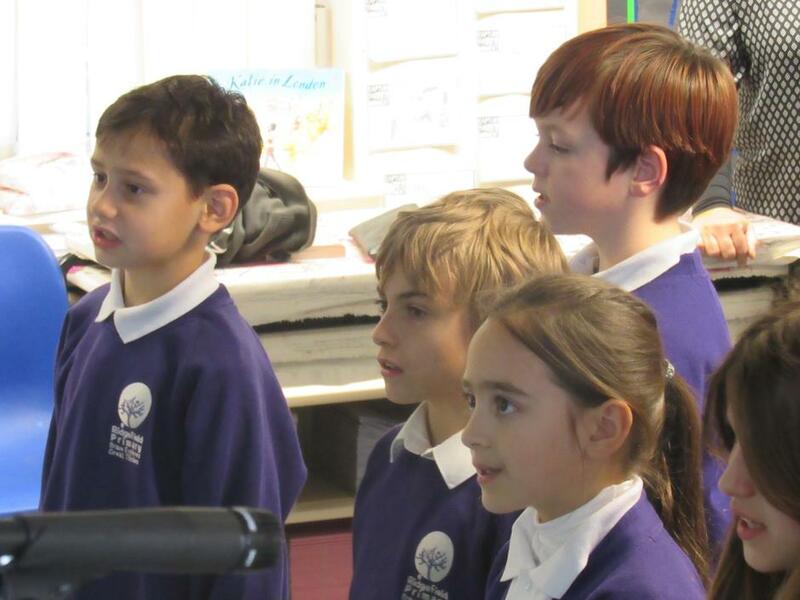 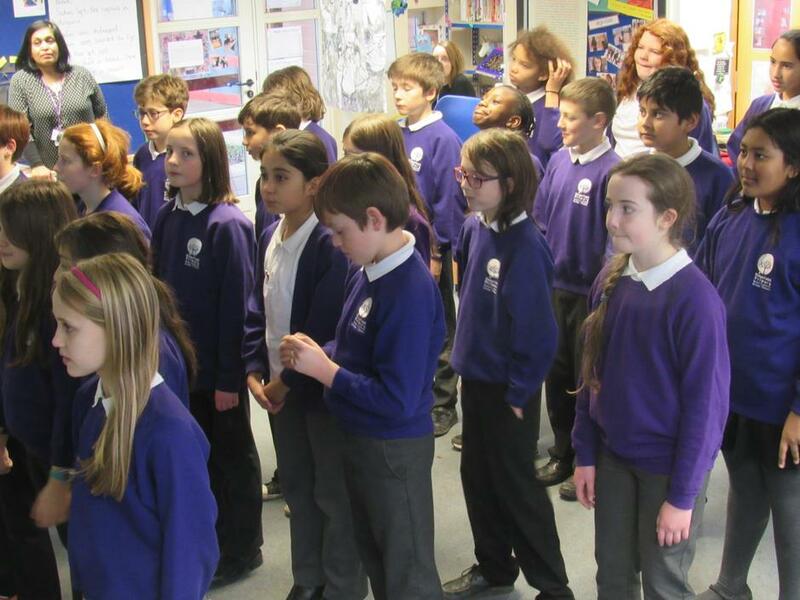 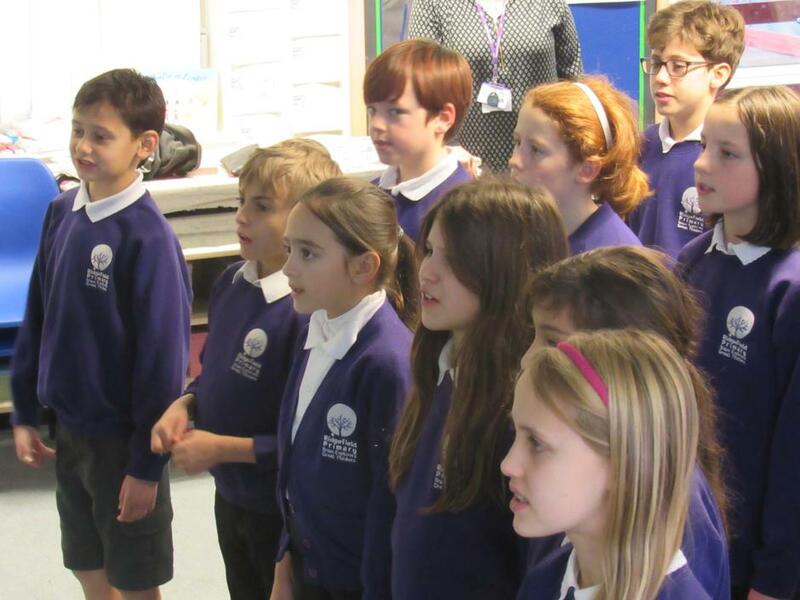 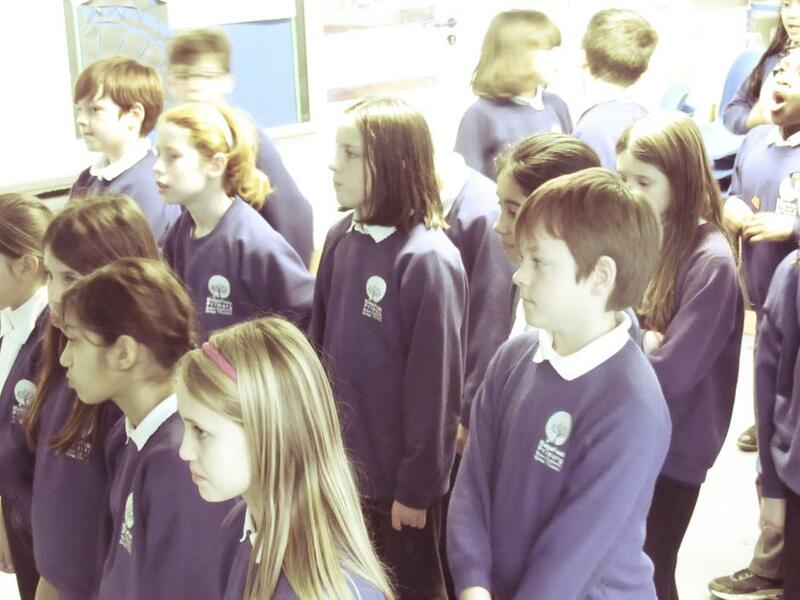 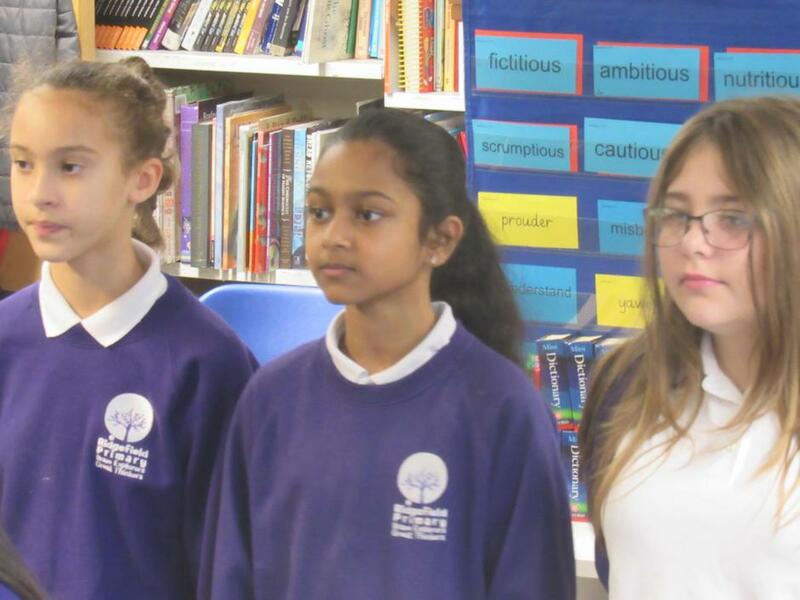 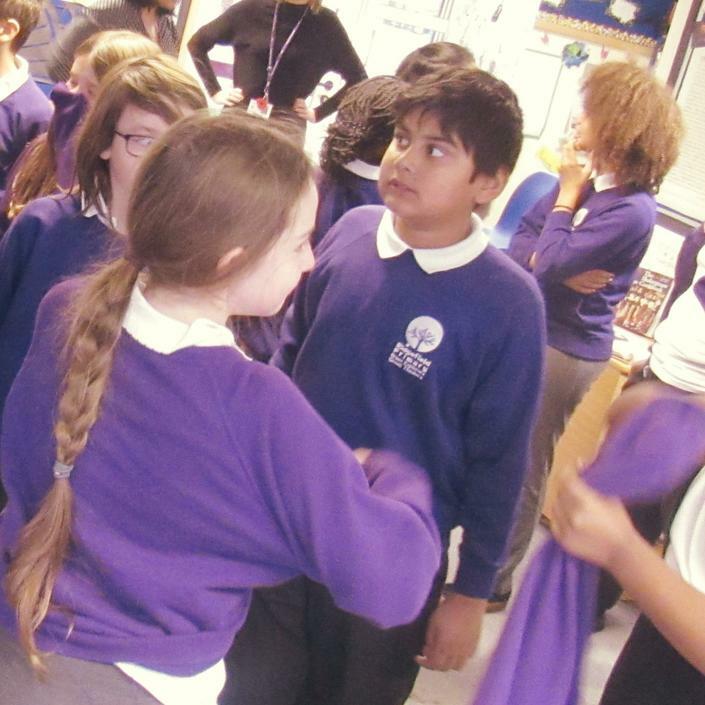 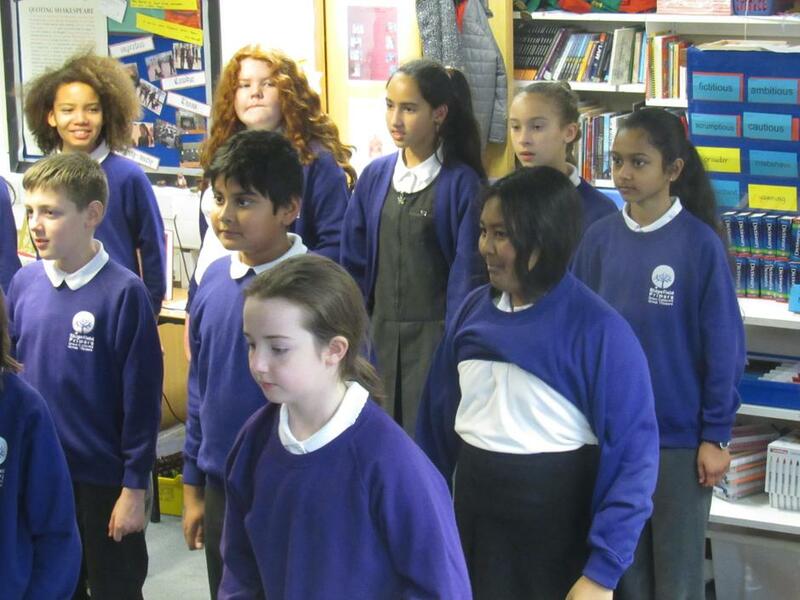 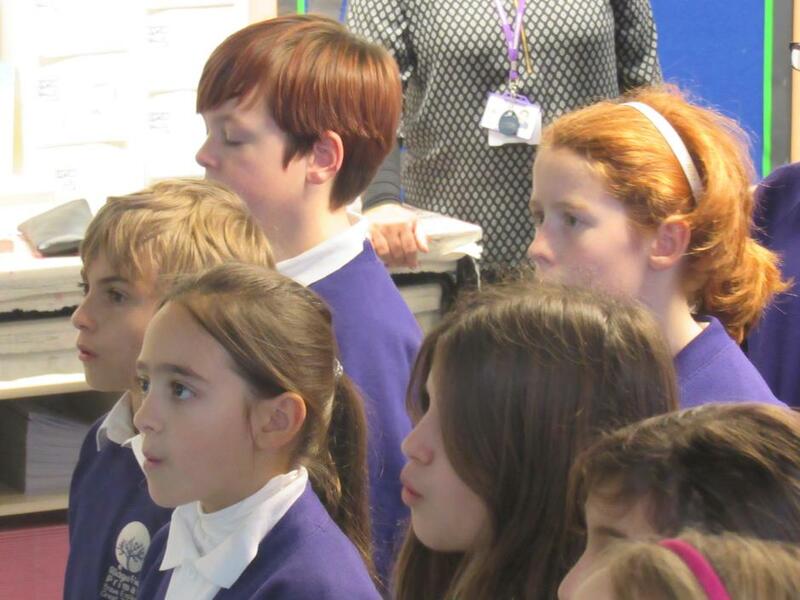 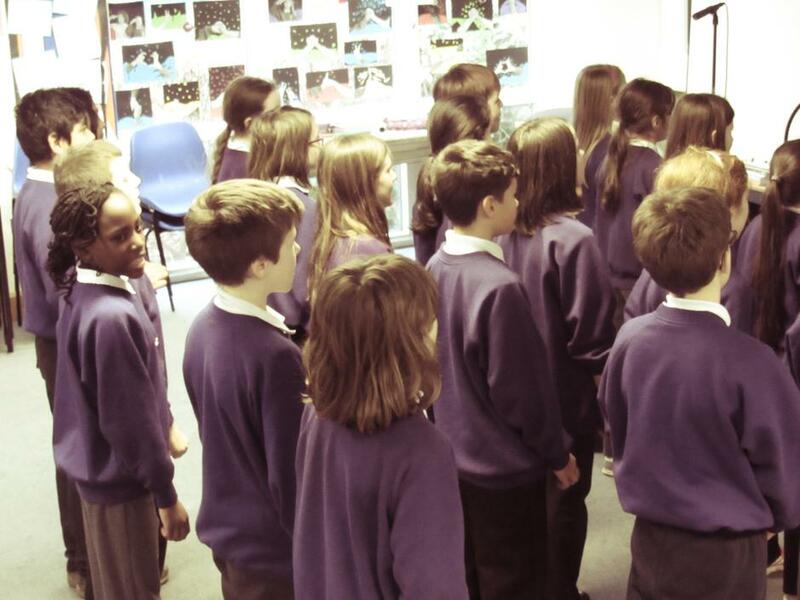 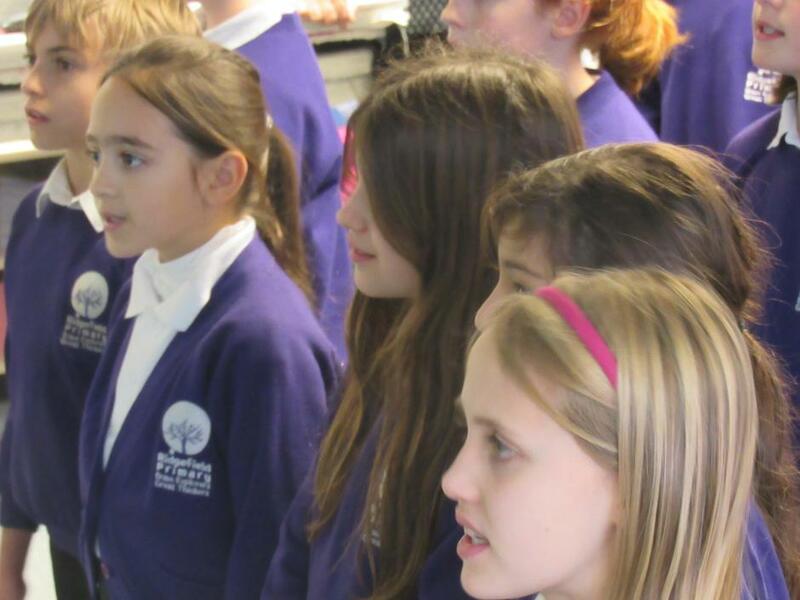 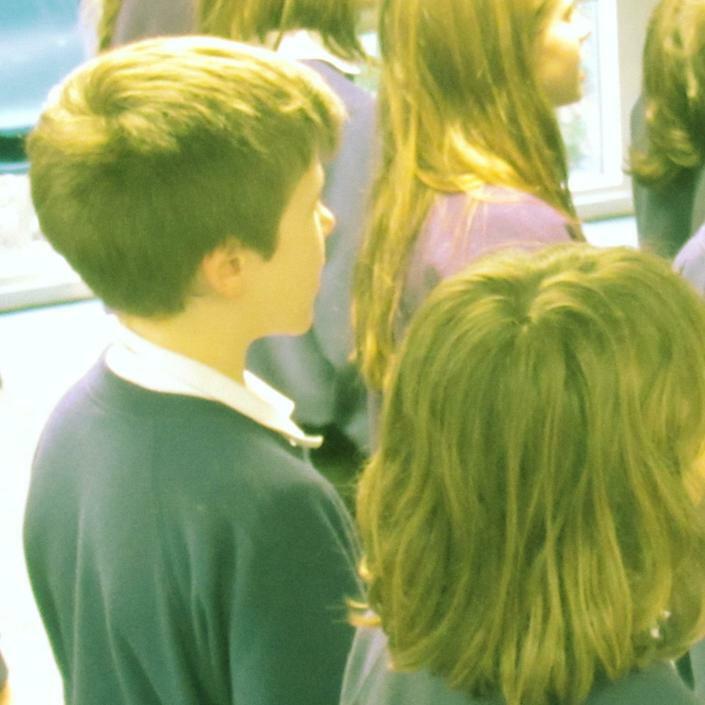 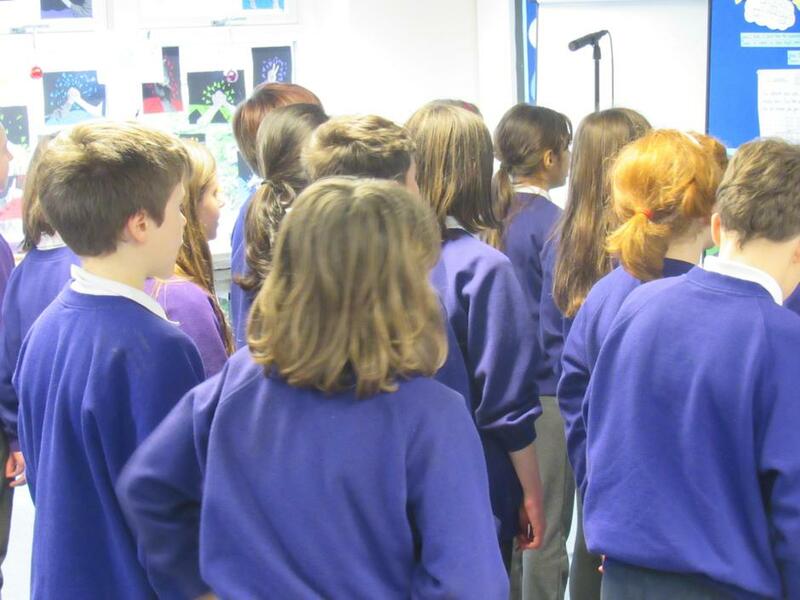 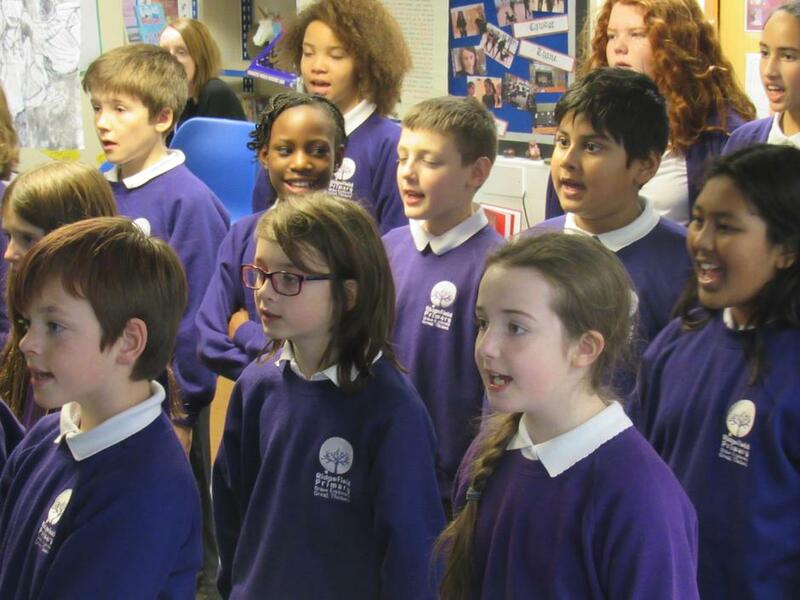 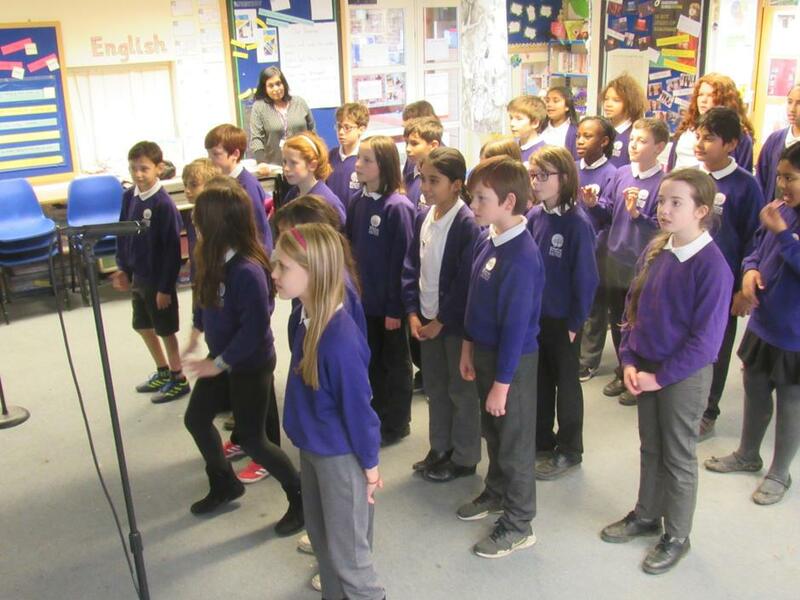 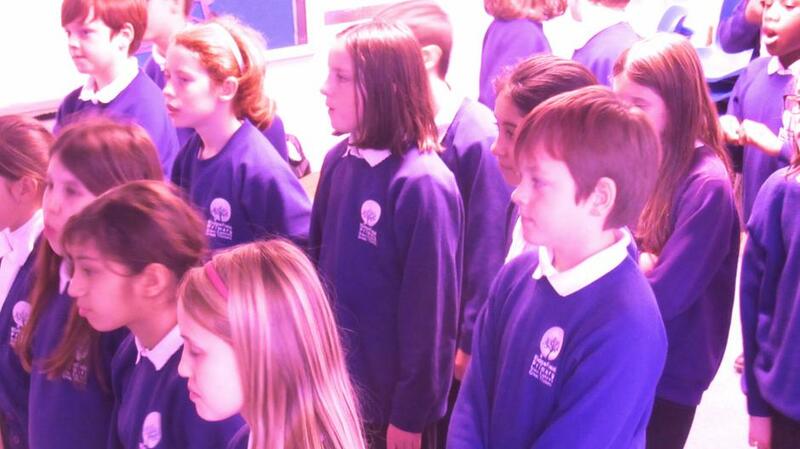 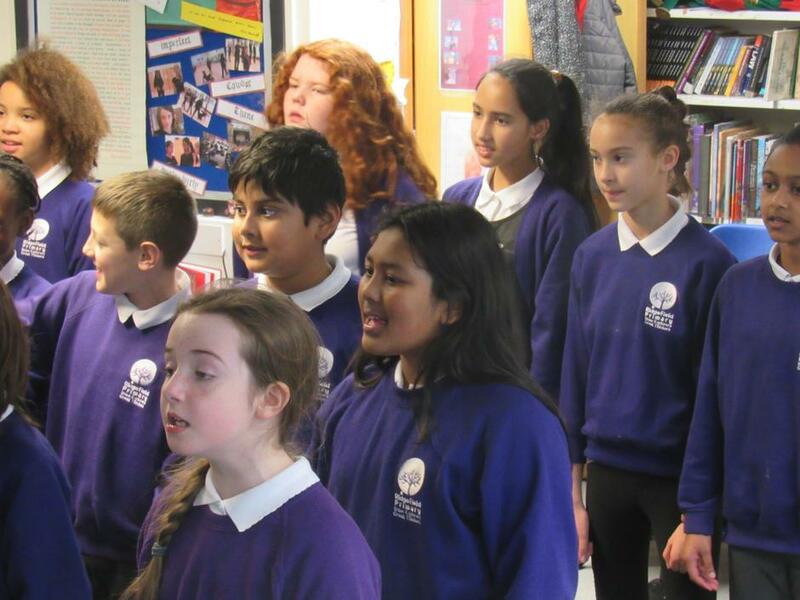 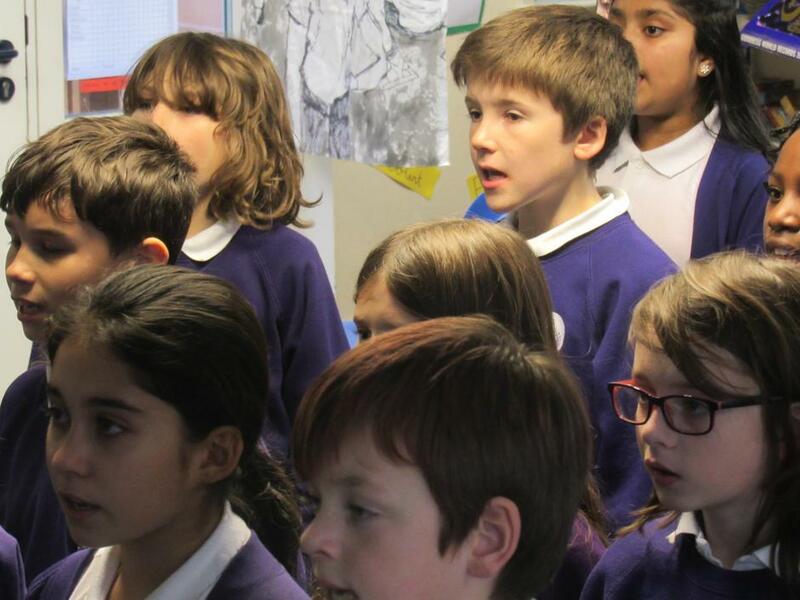 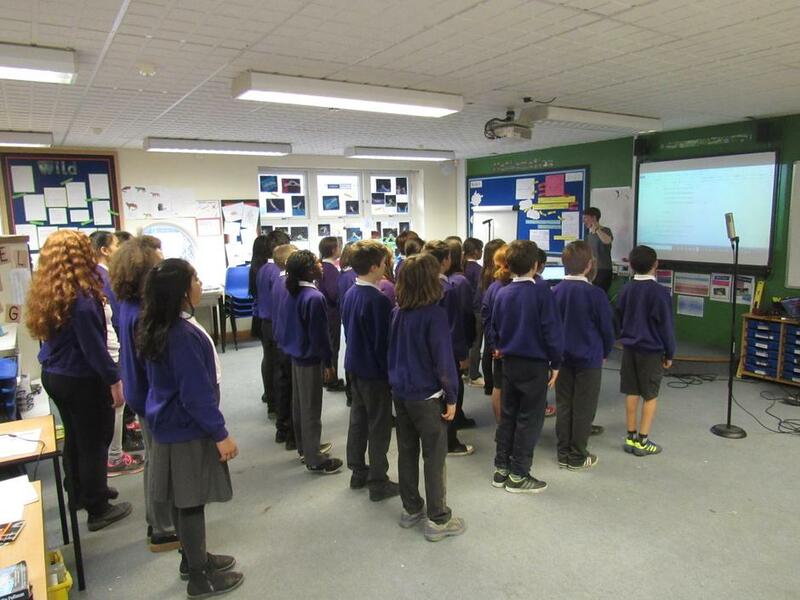 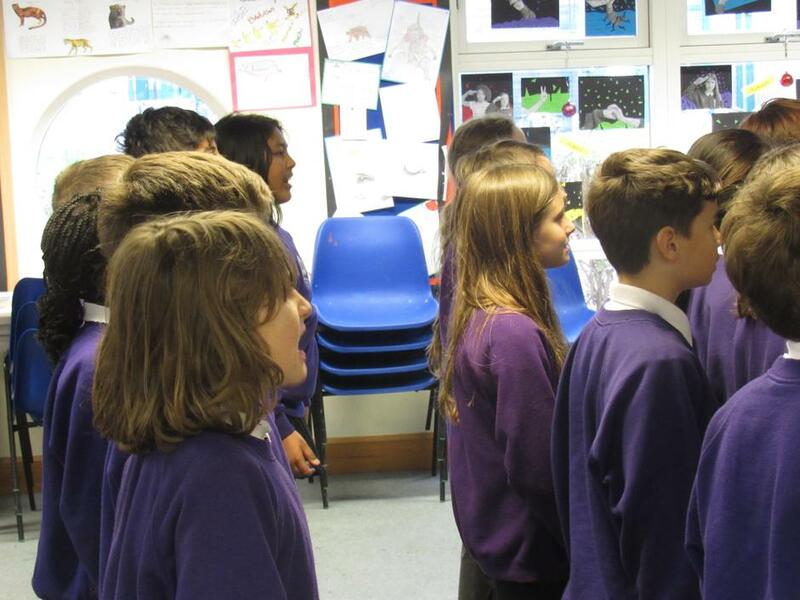 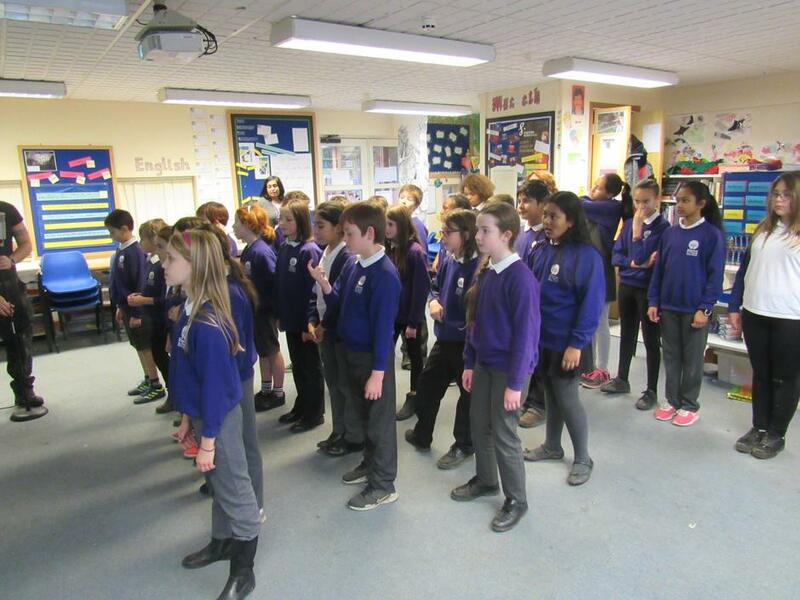 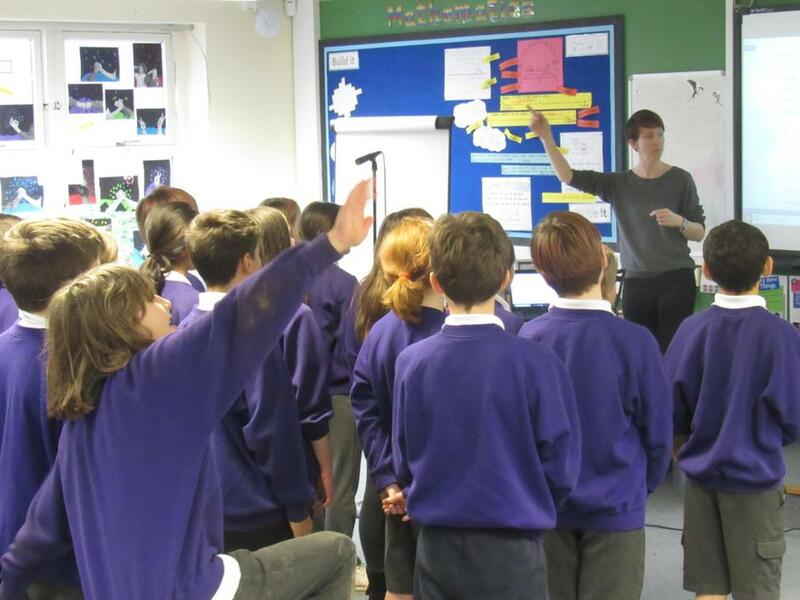 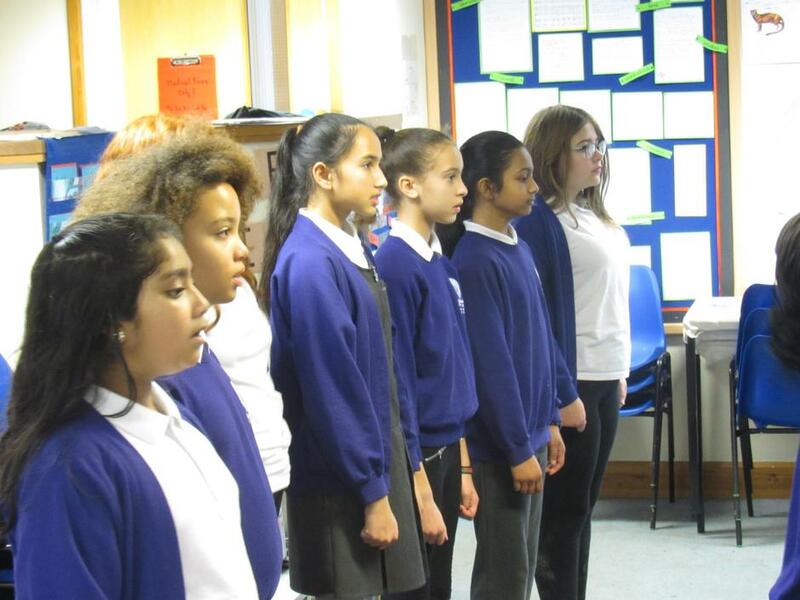 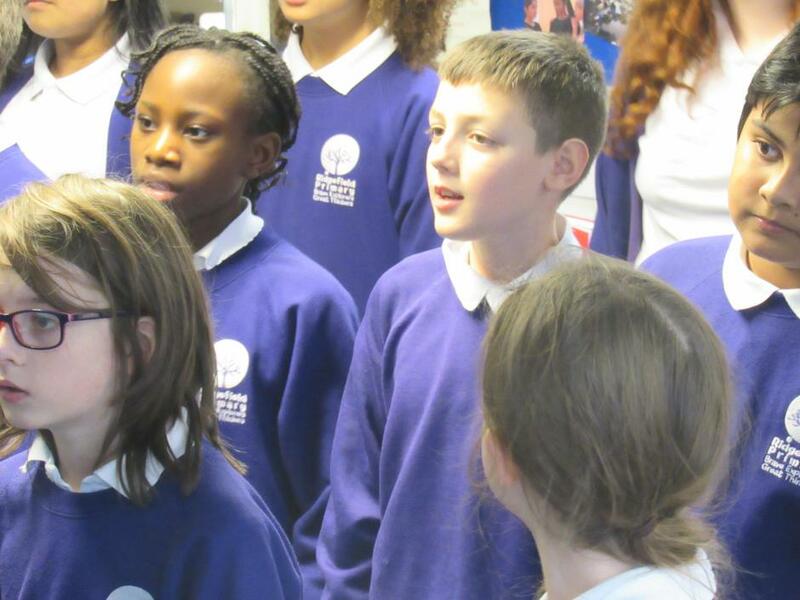 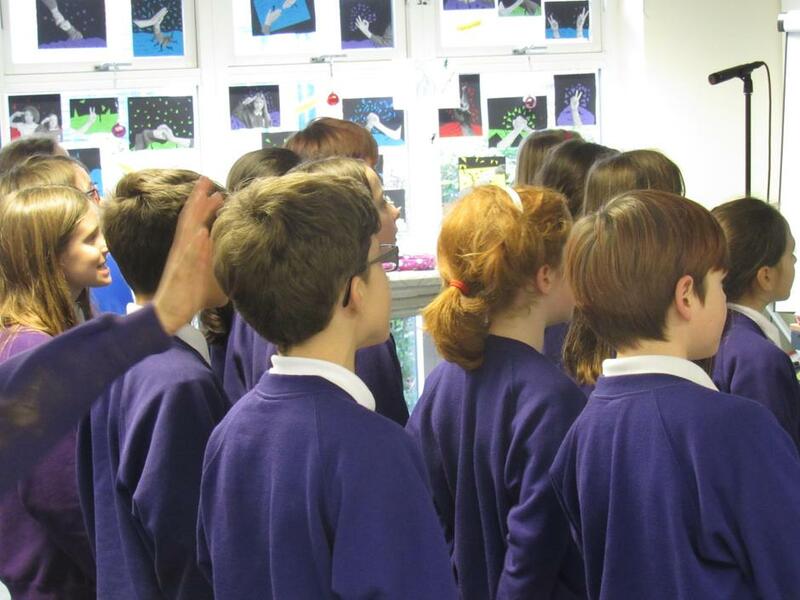 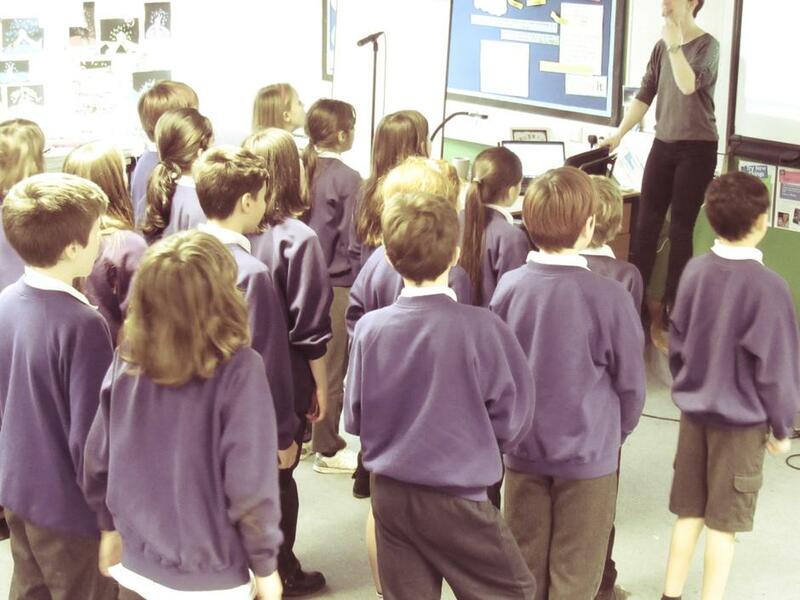 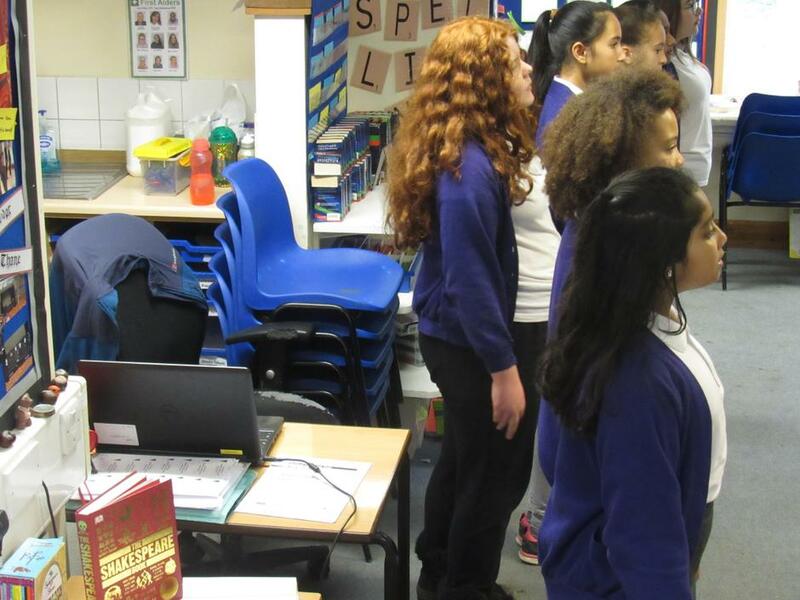 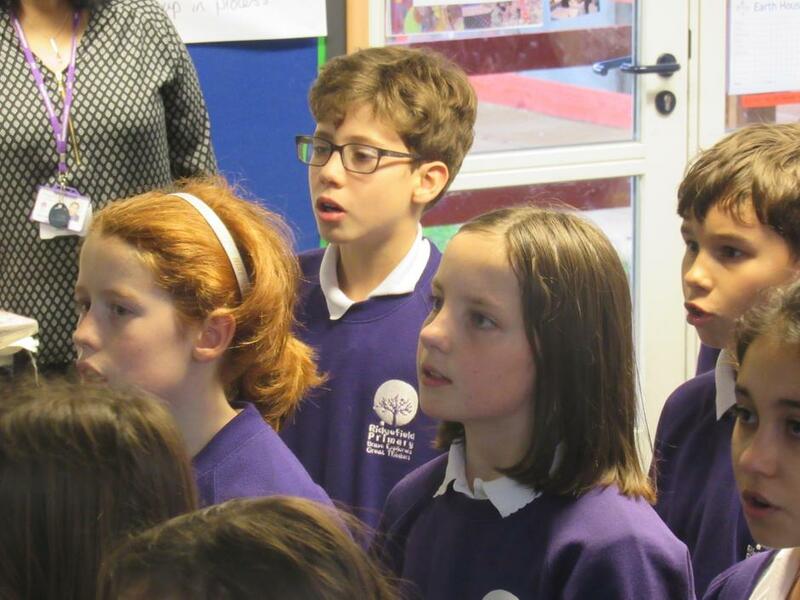 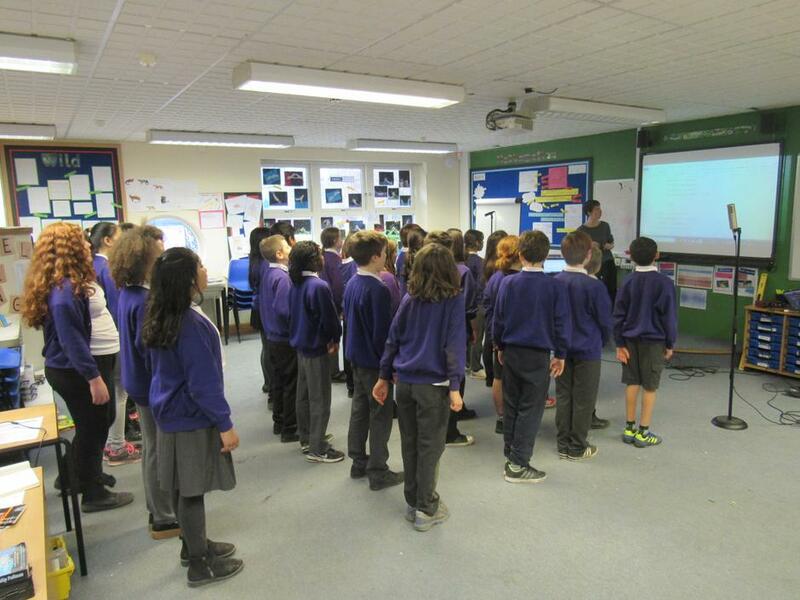 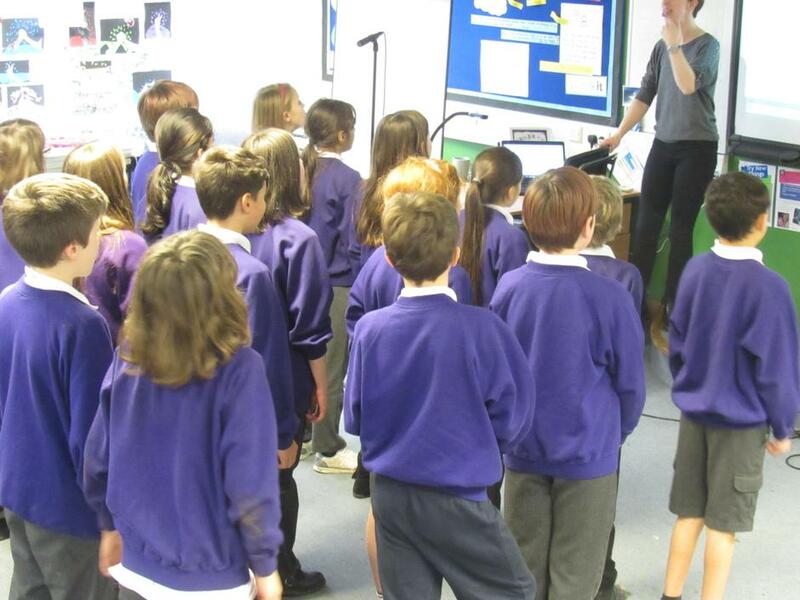 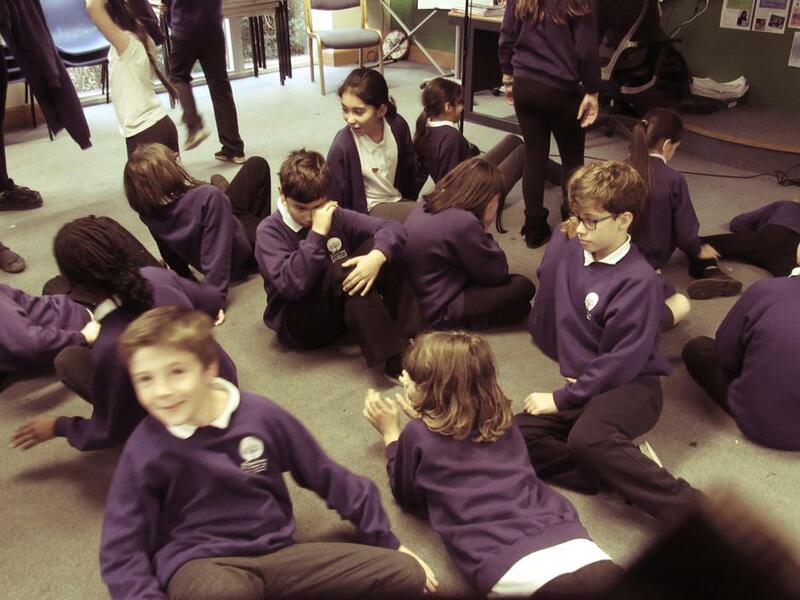 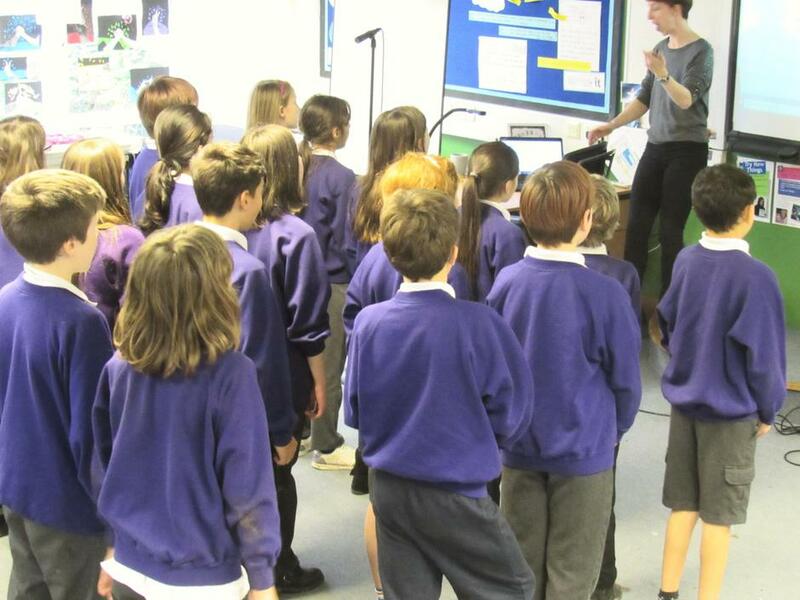 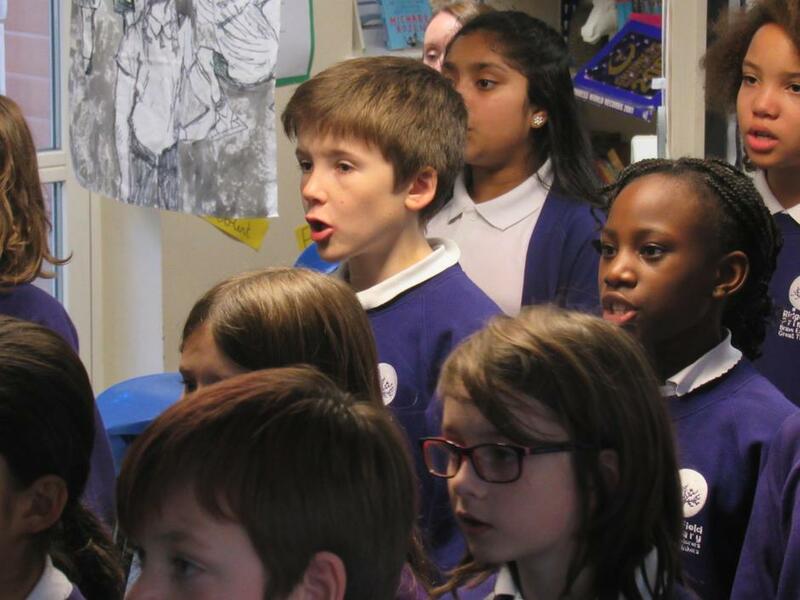 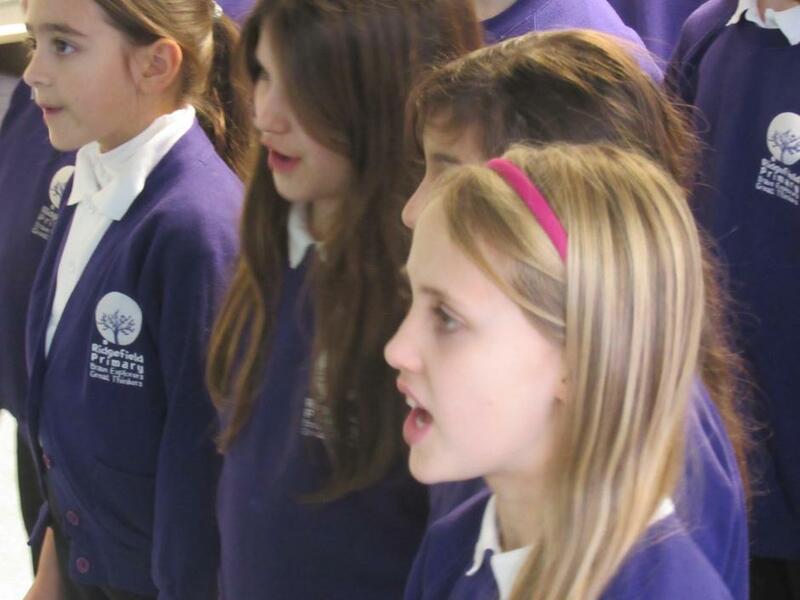 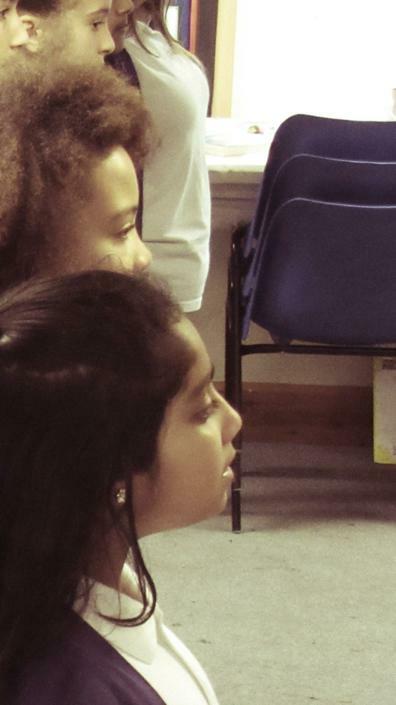 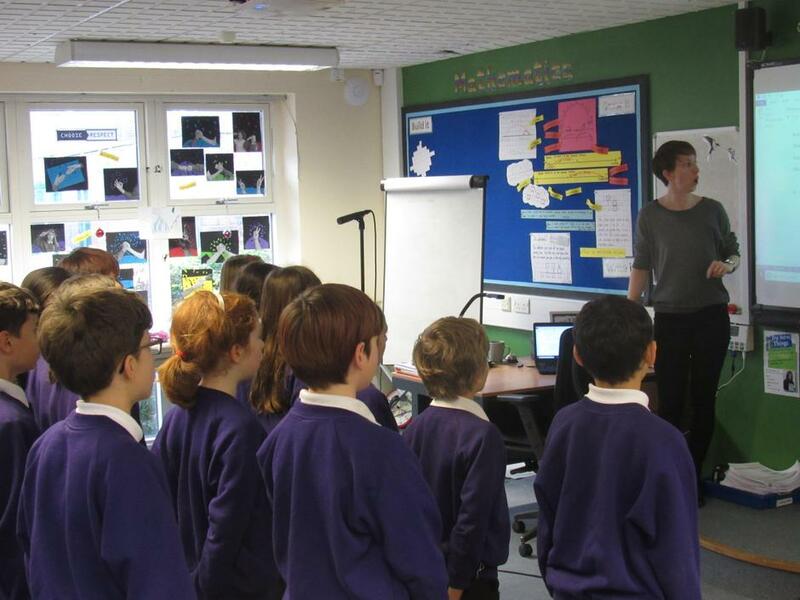 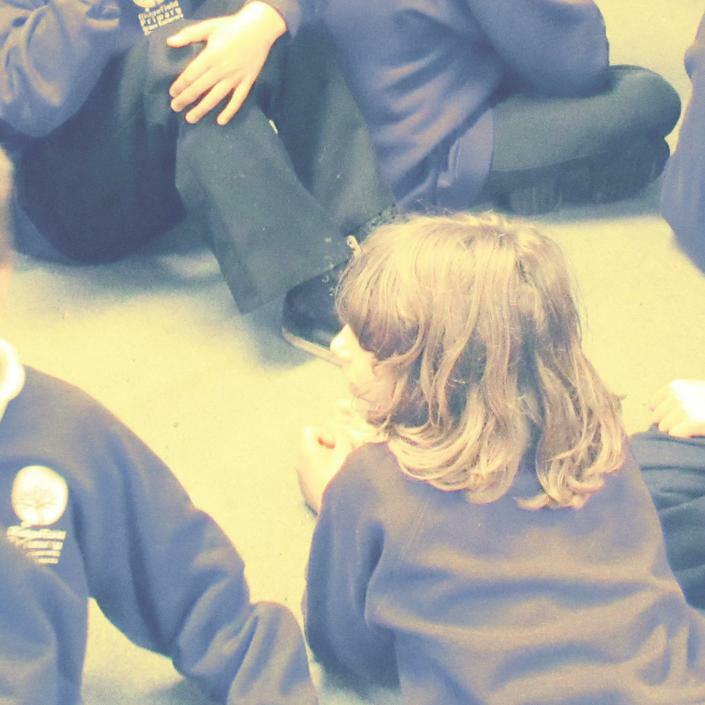 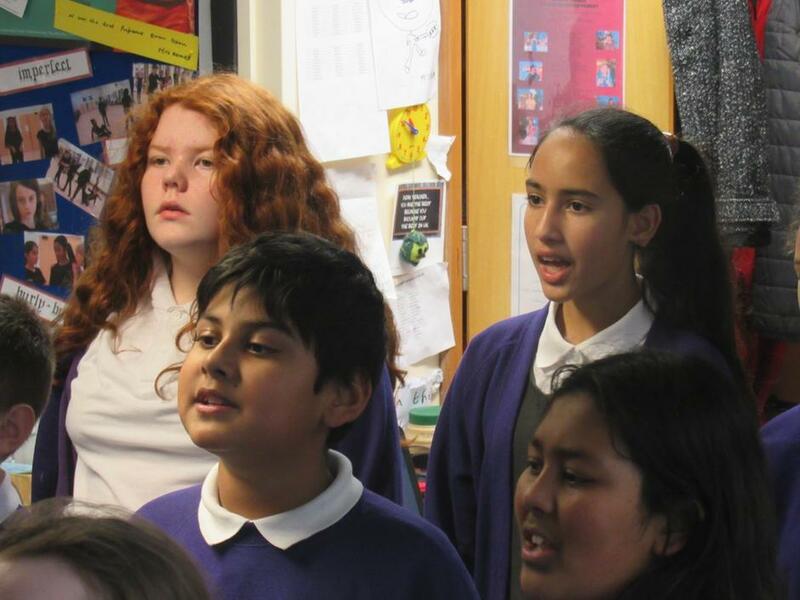 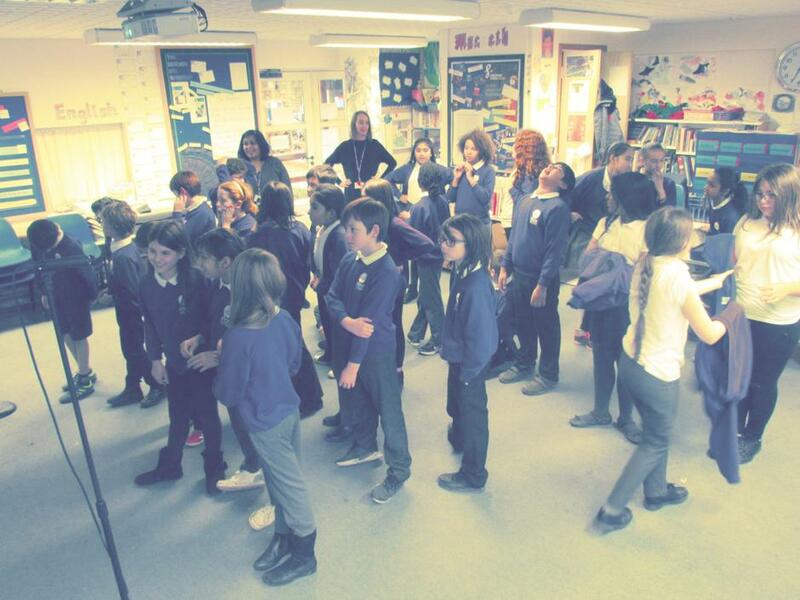 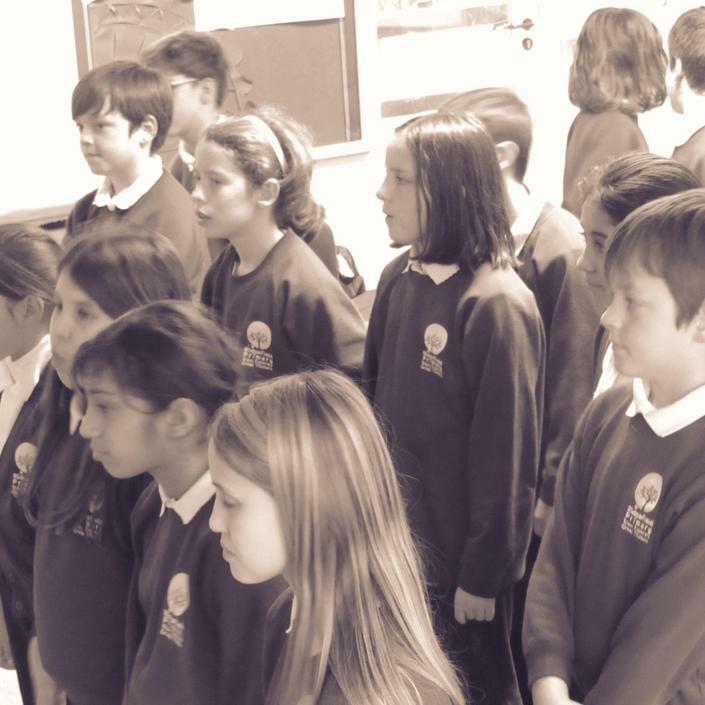 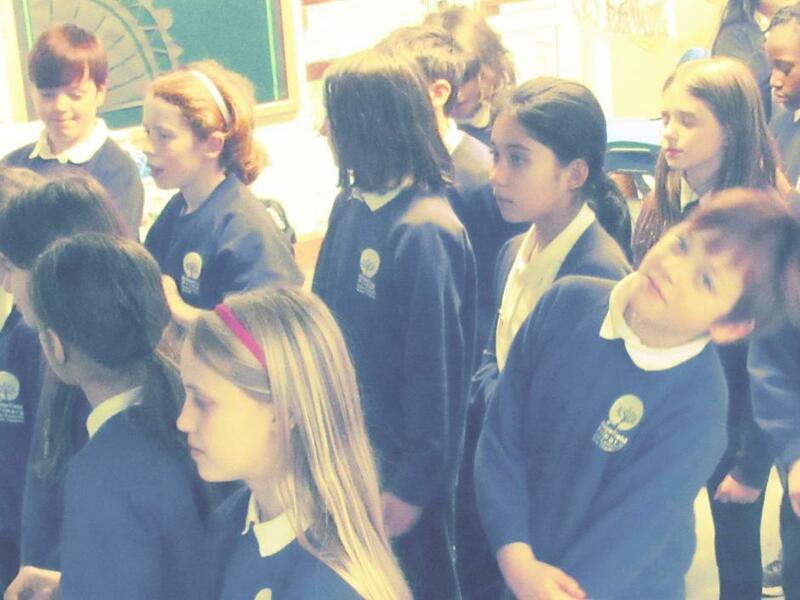 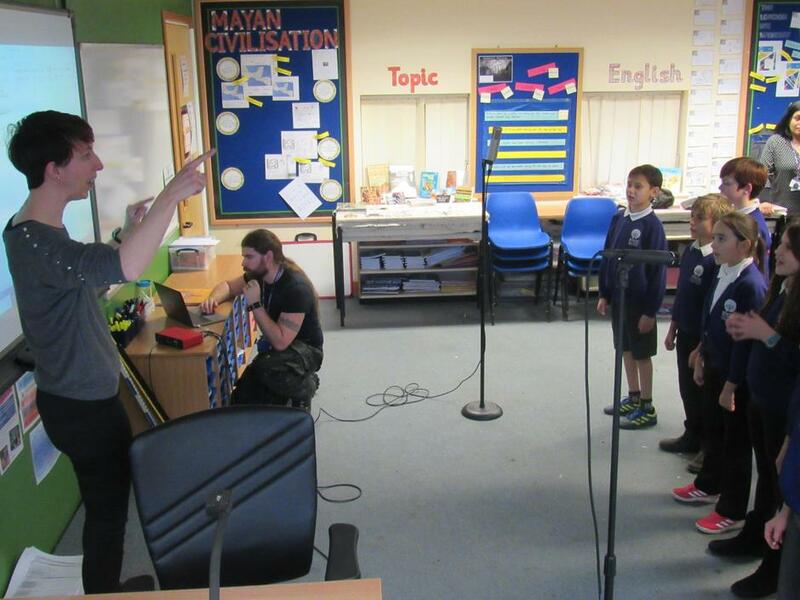 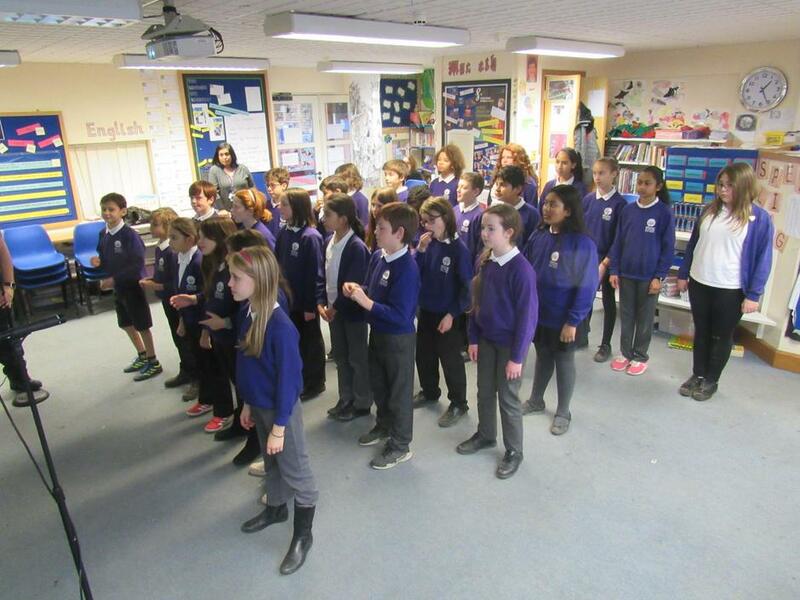 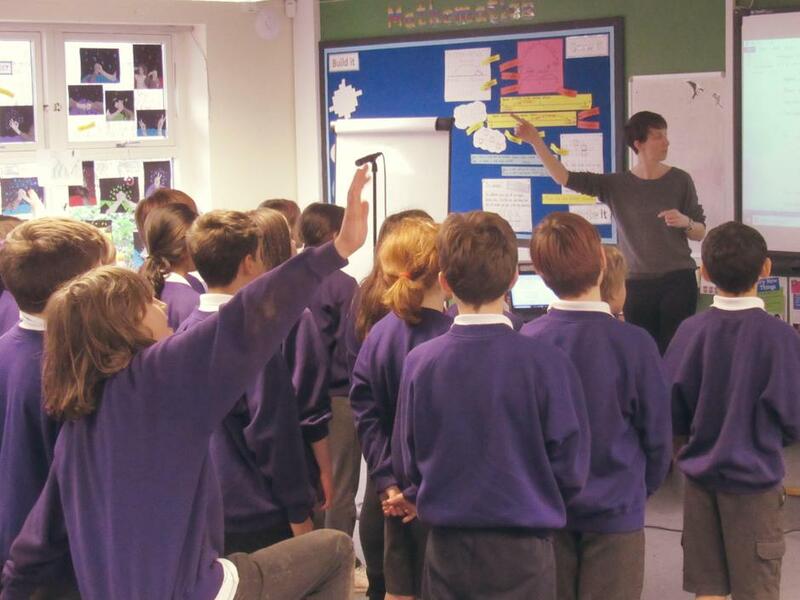 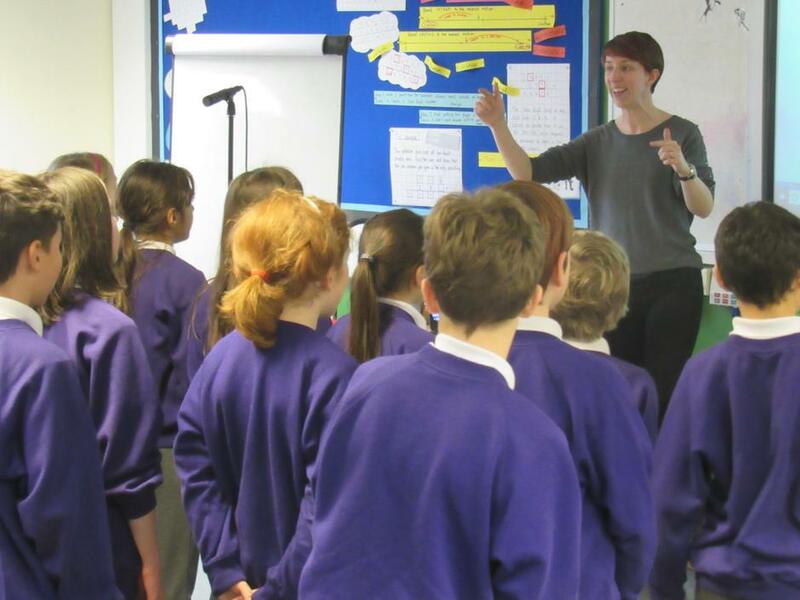 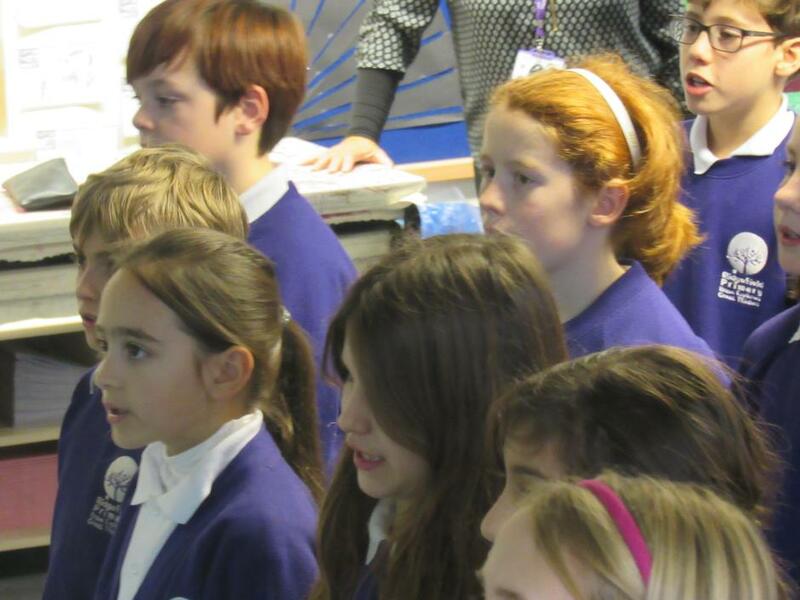 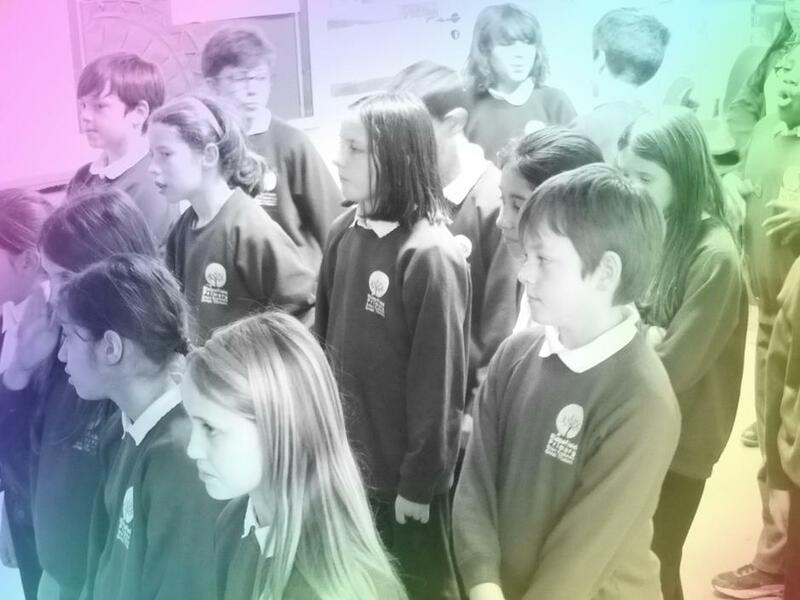 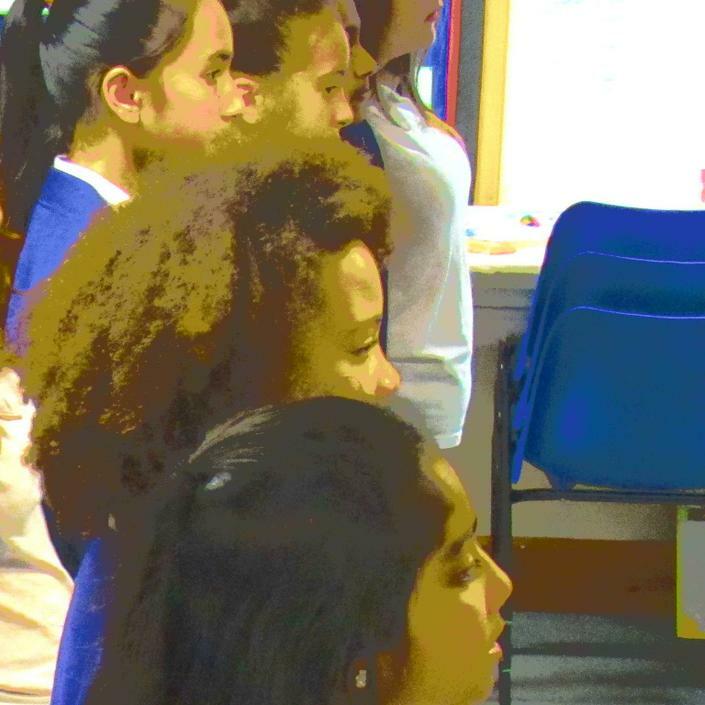 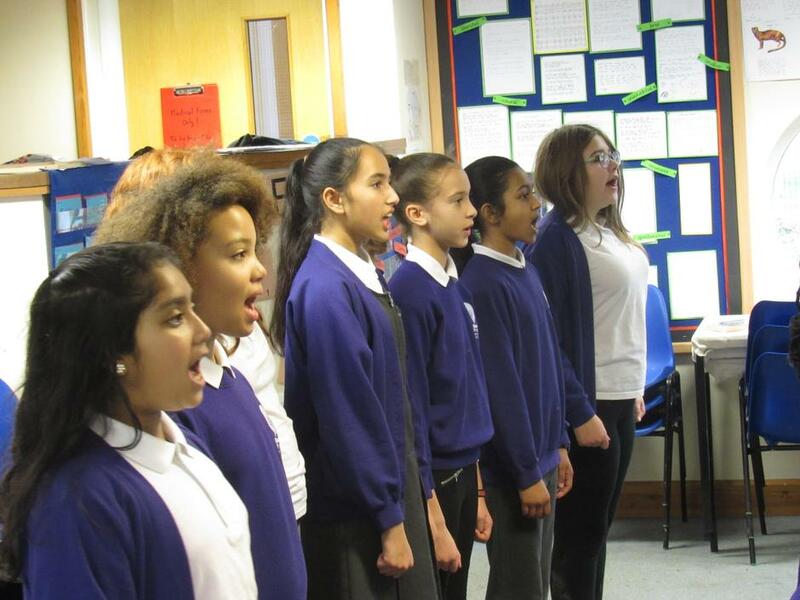 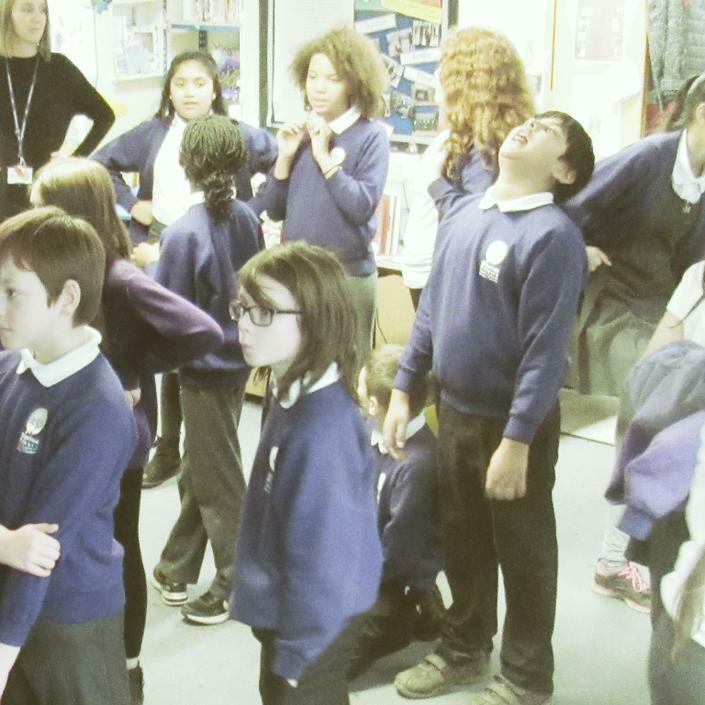 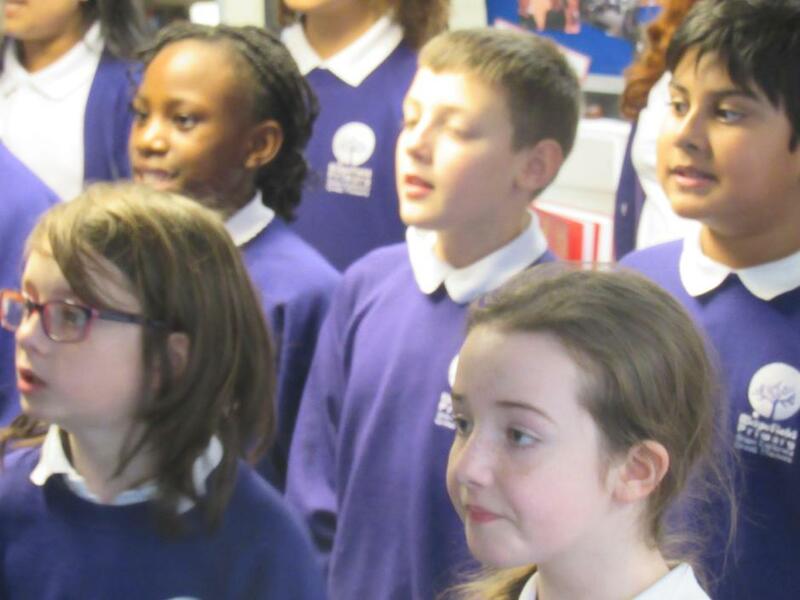 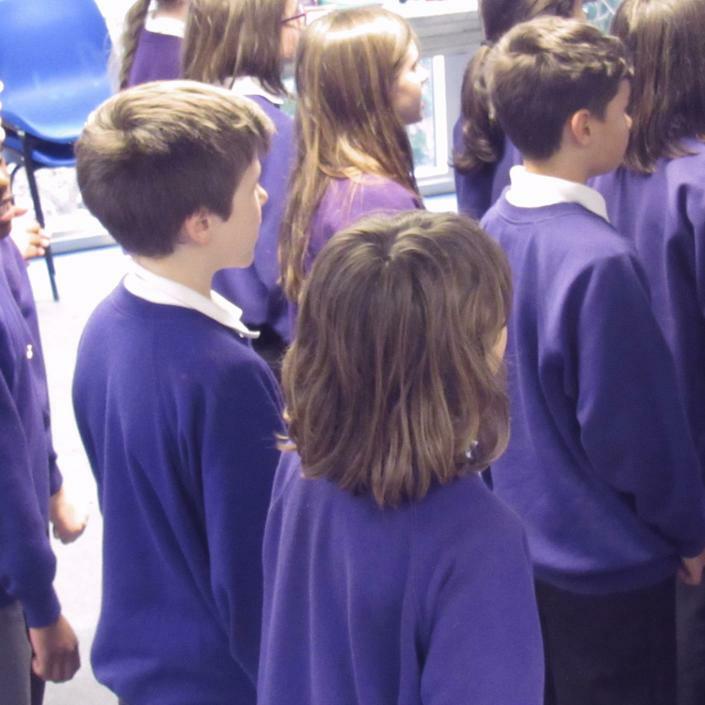 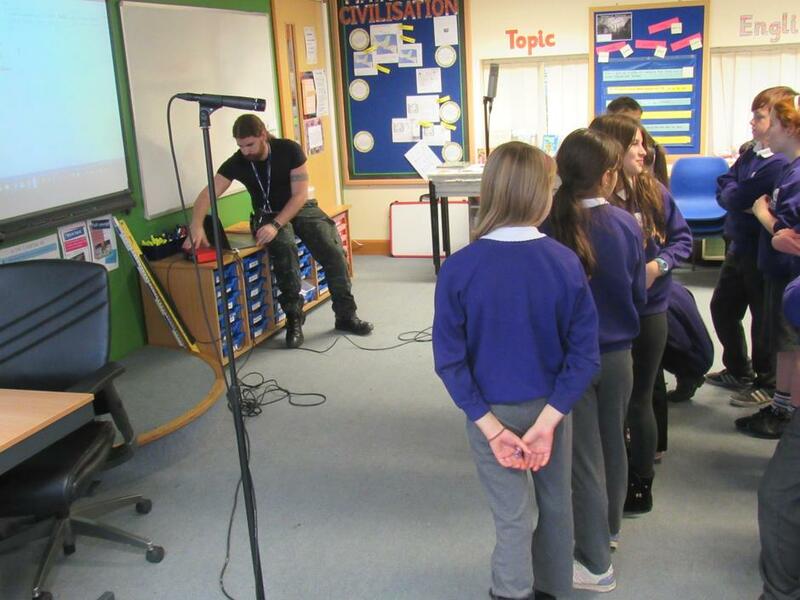 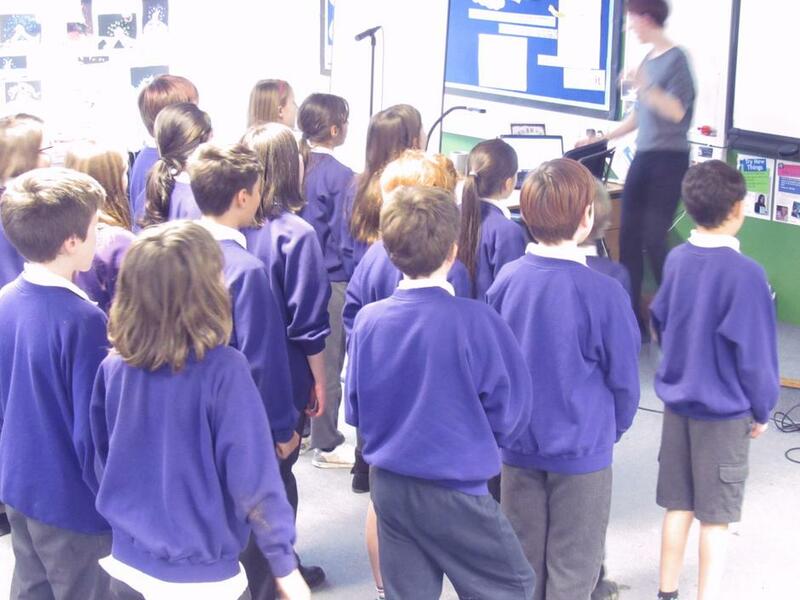 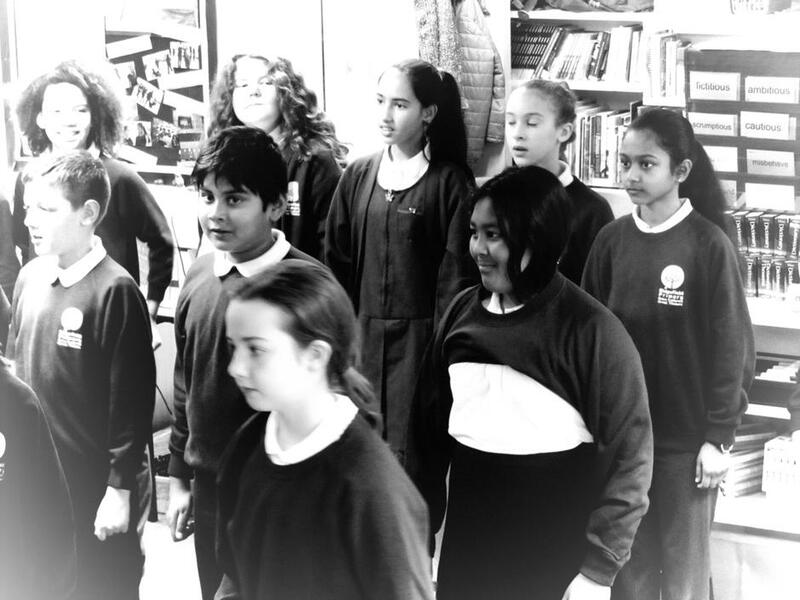 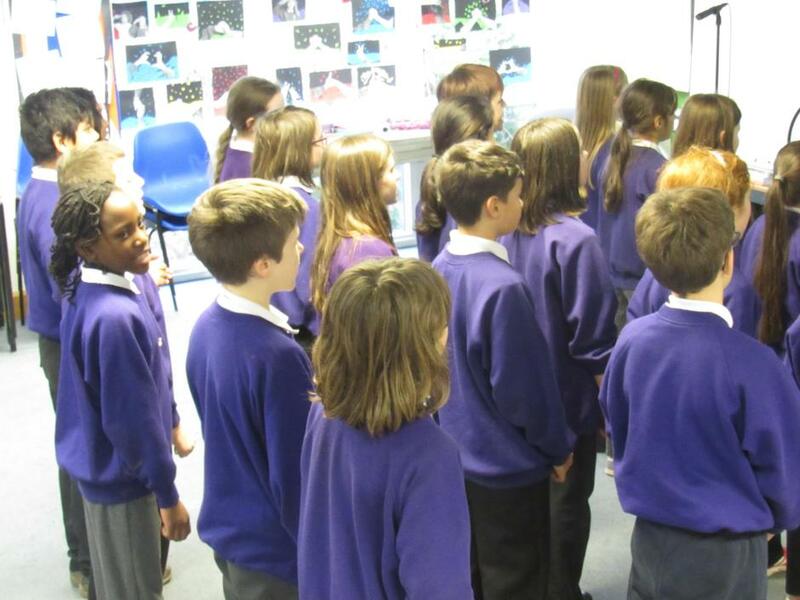 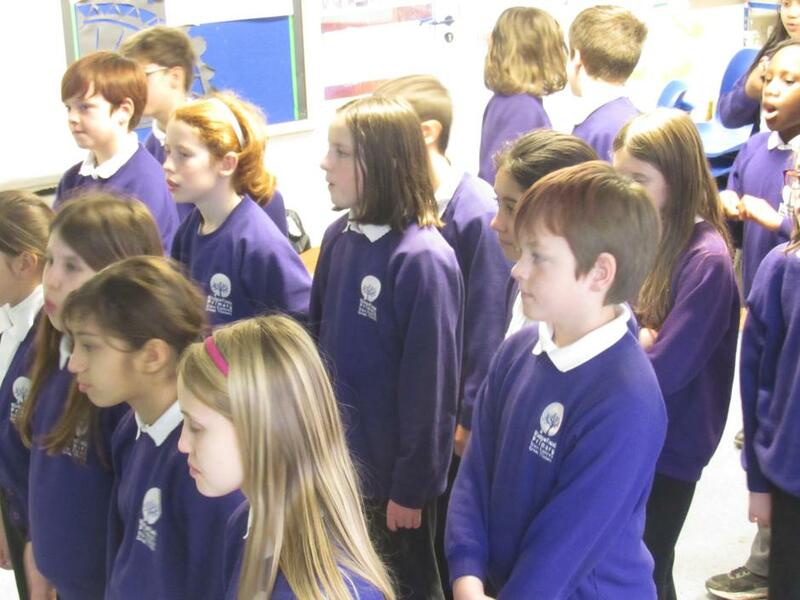 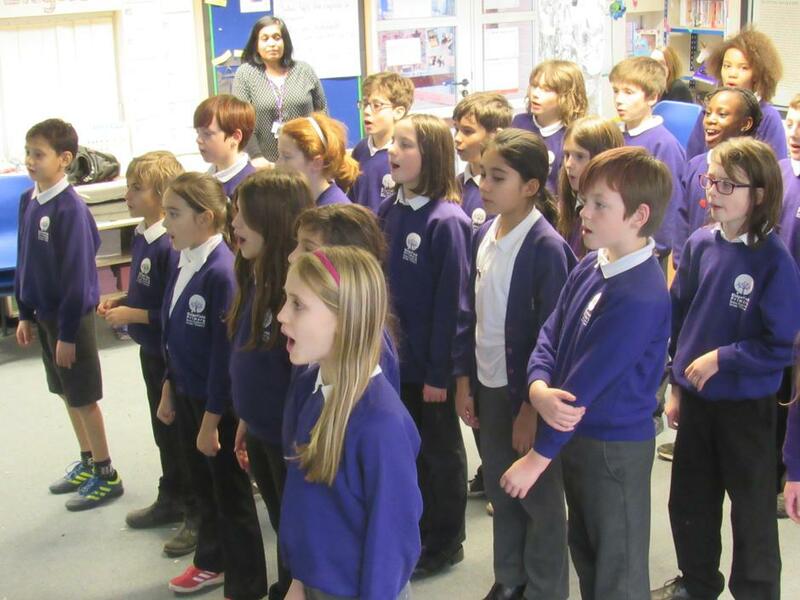 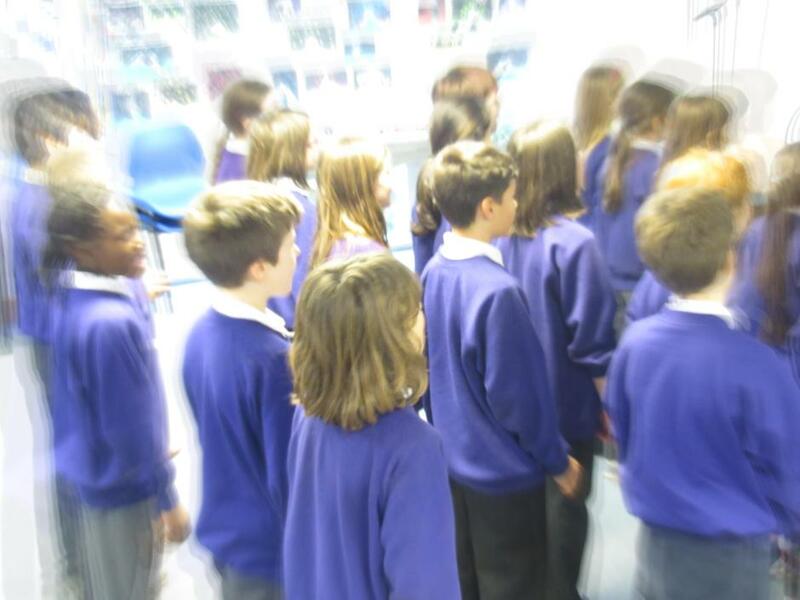 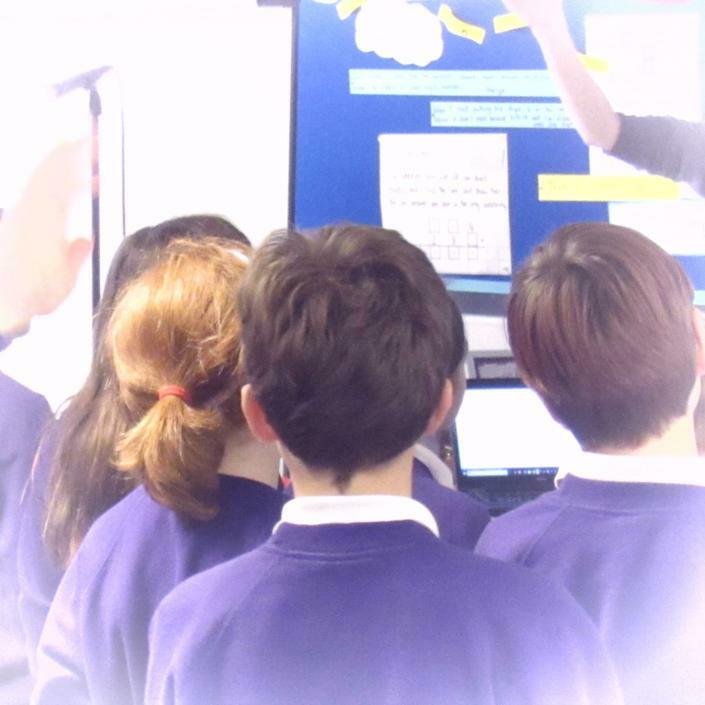 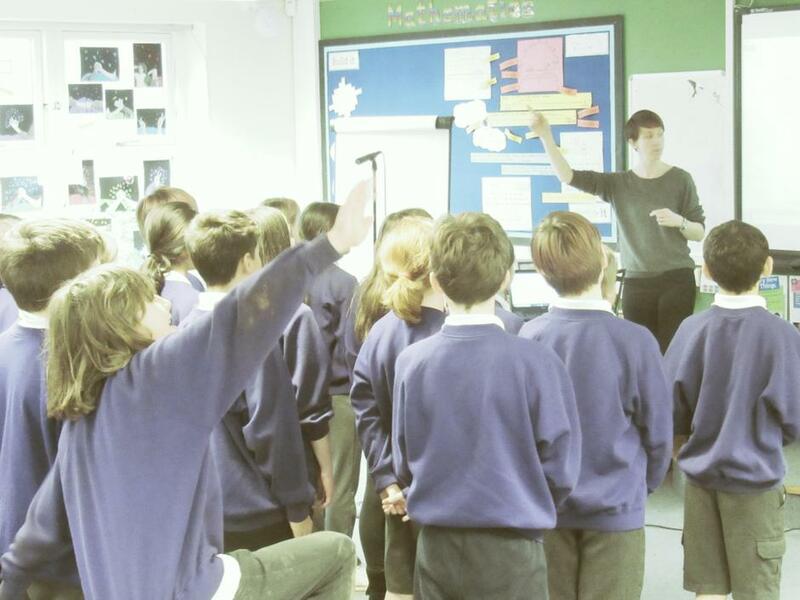 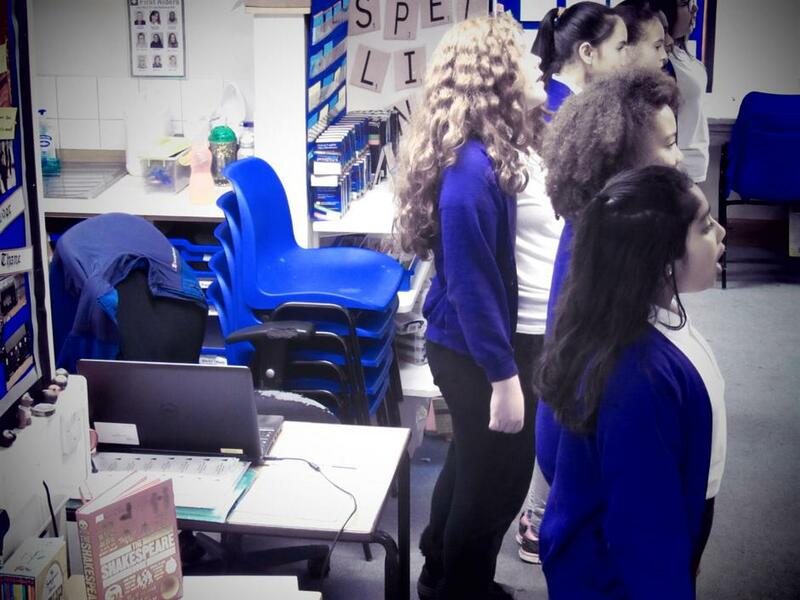 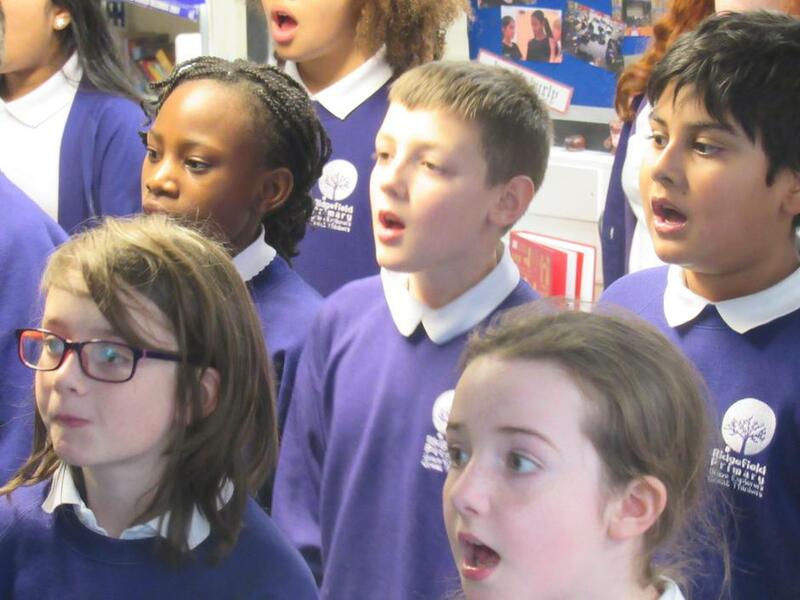 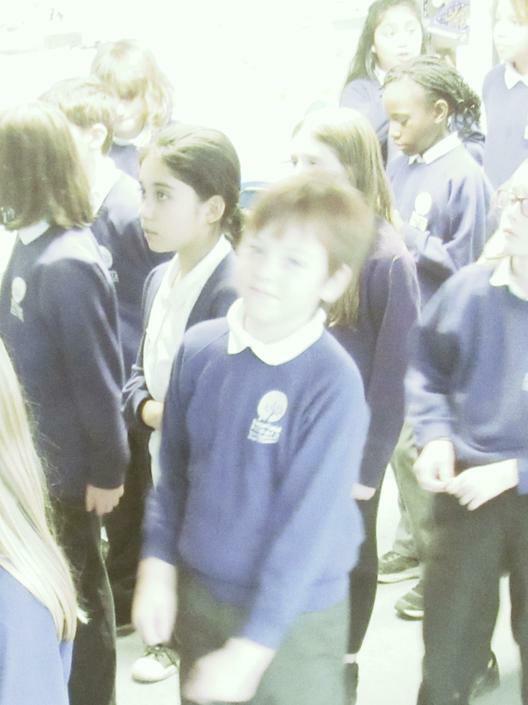 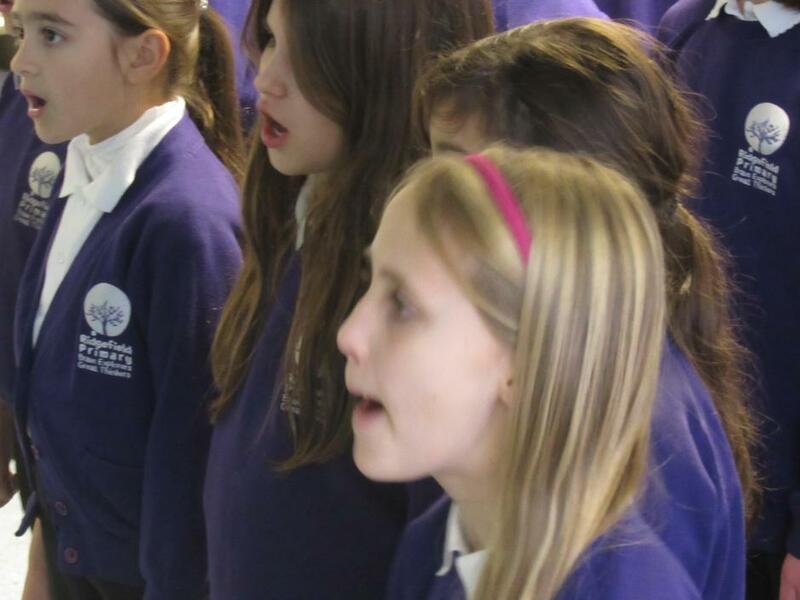 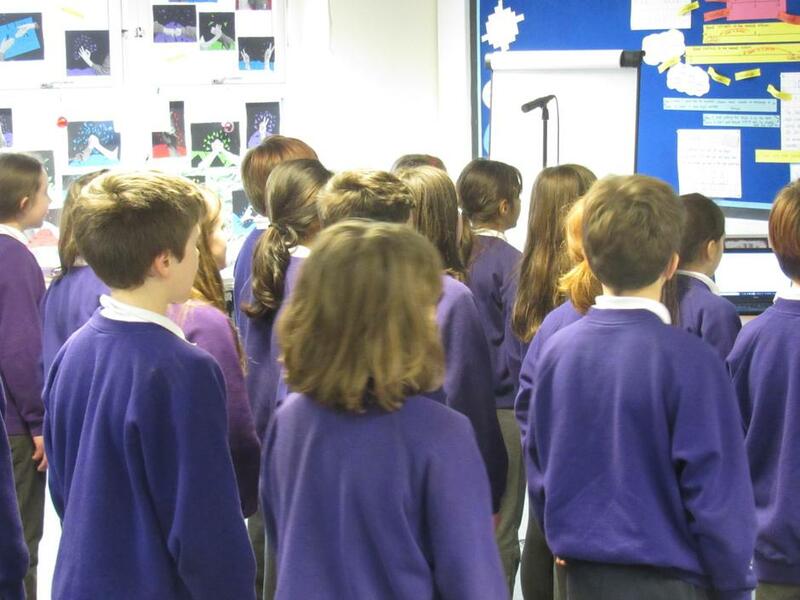 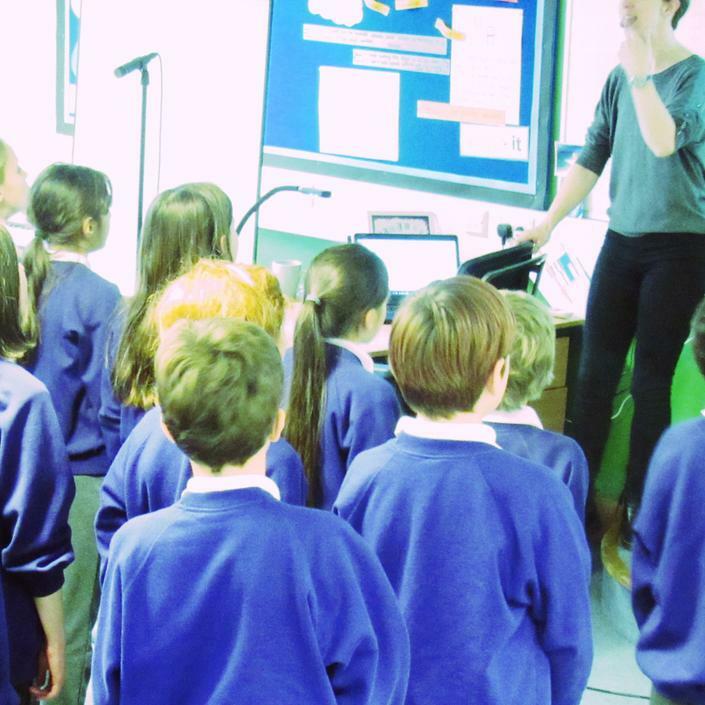 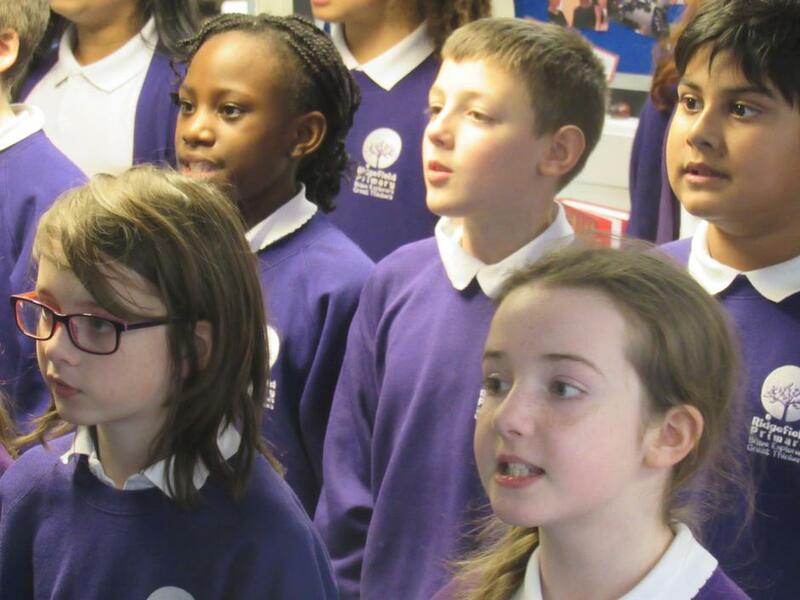 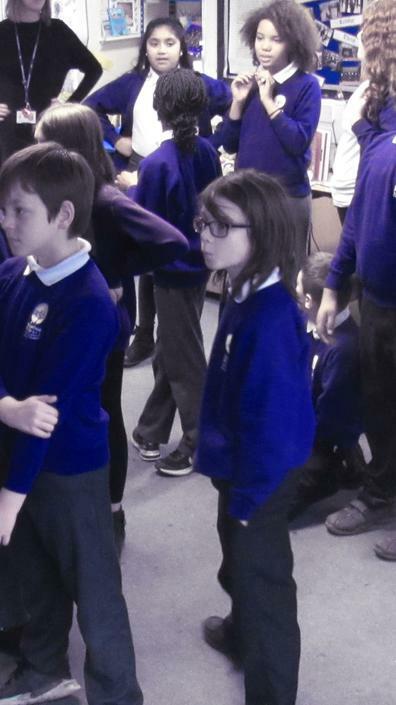 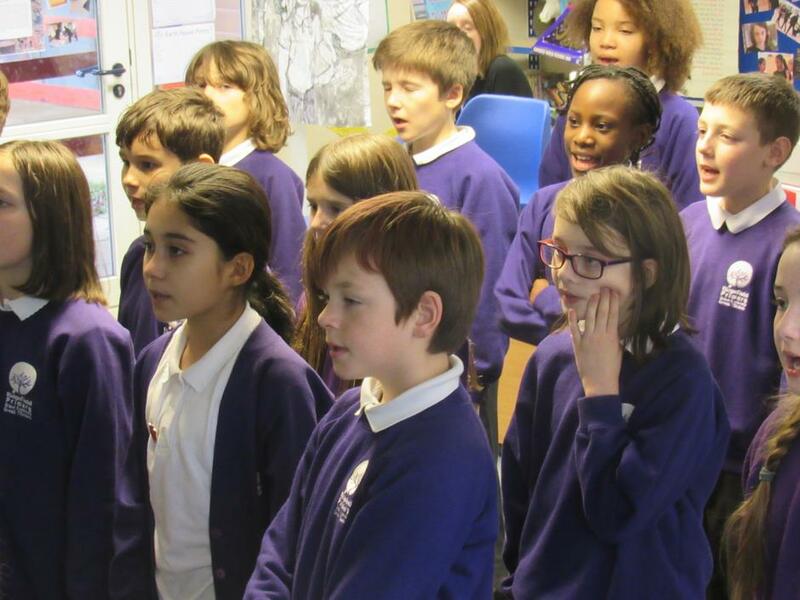 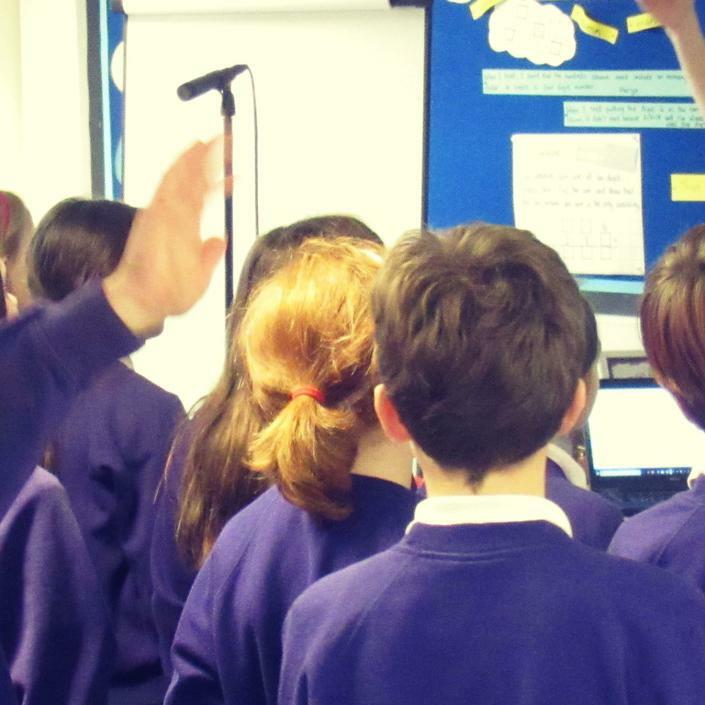 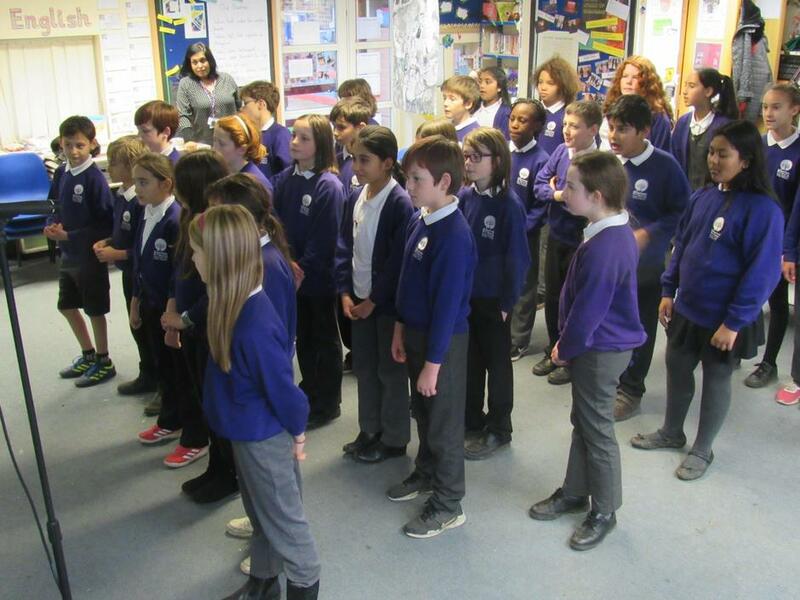 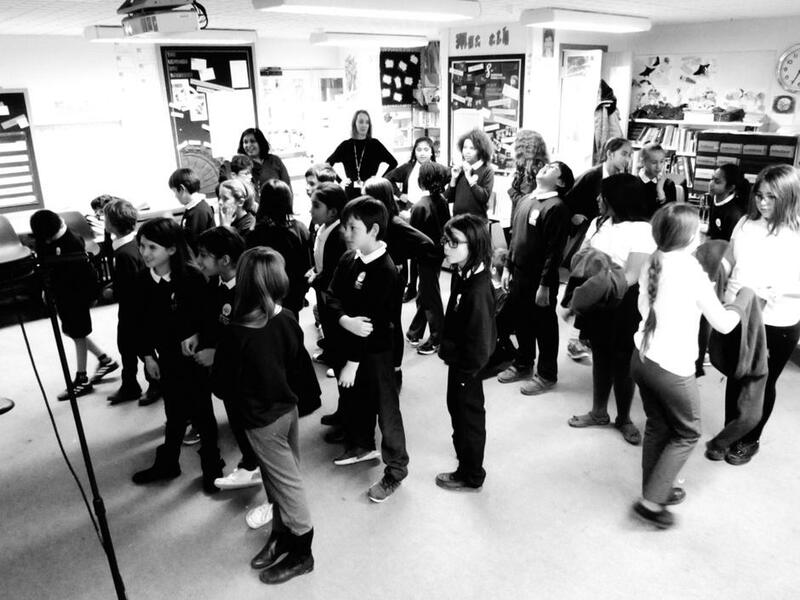 With a little help from their music-minded adults (especially our singing teacher Mr Wingfield - who also realised and recorded the entire backing track from a scruffy, hand-written score) the children rose wonderfully to the challenge and created a brand new song from scratch. 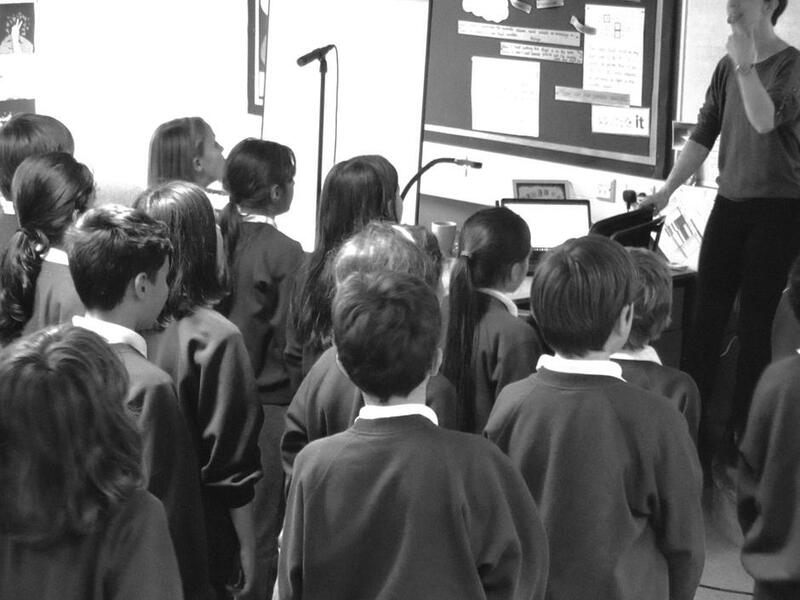 The lyrics are a little 'Salvador Dali' and the song is called Velociraptors Hunt For Banana Peel.